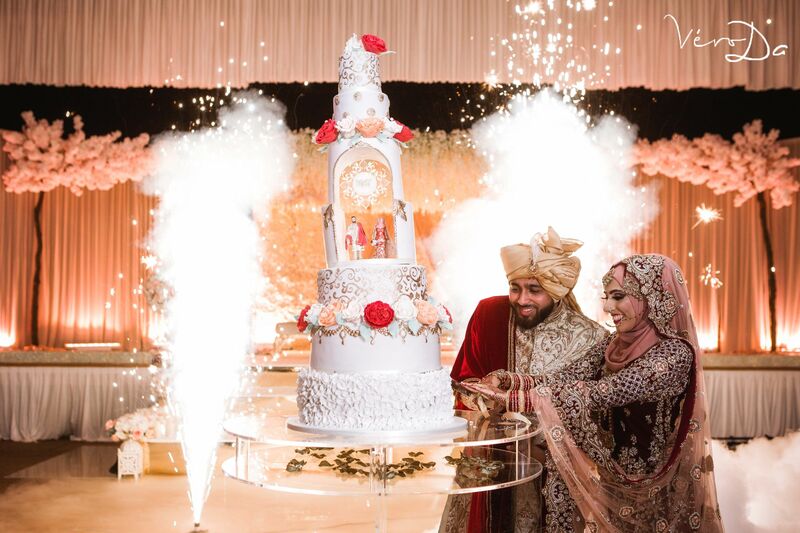 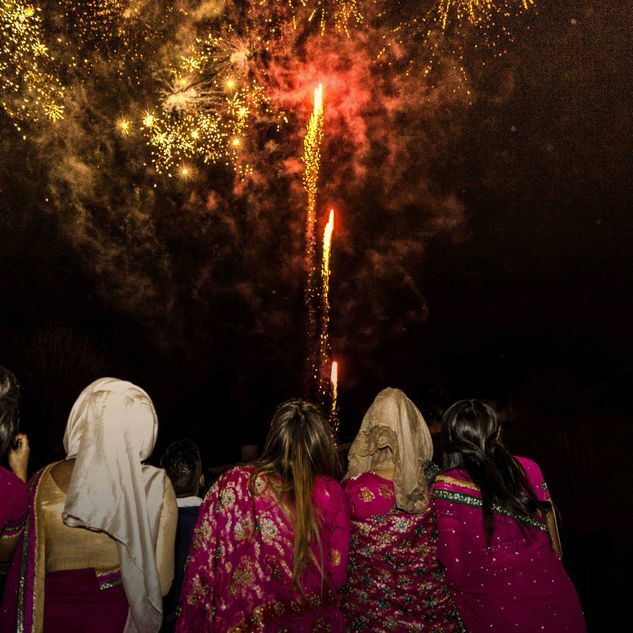 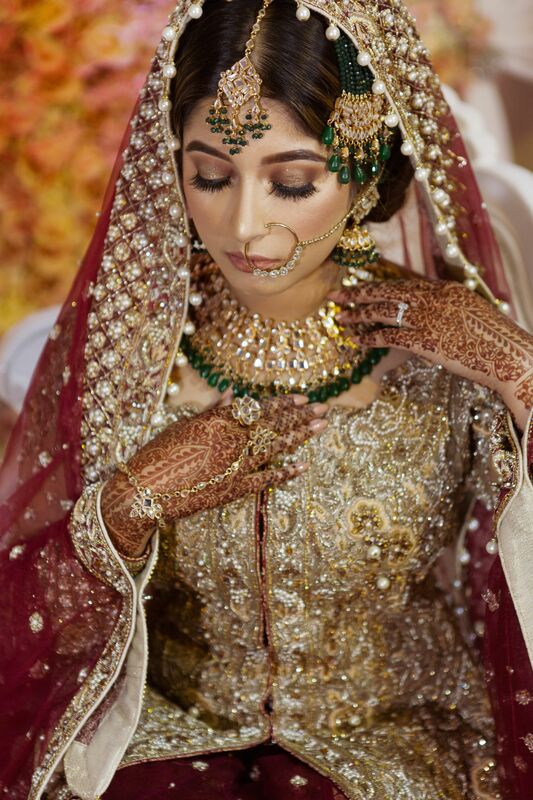 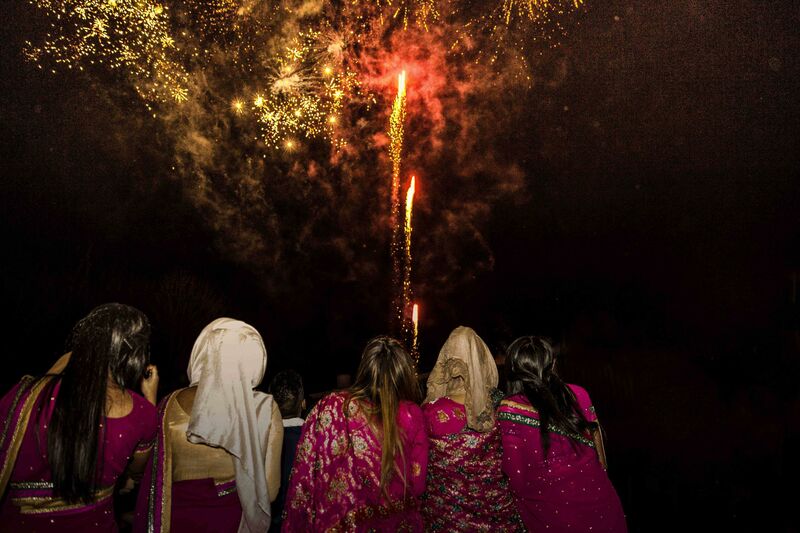 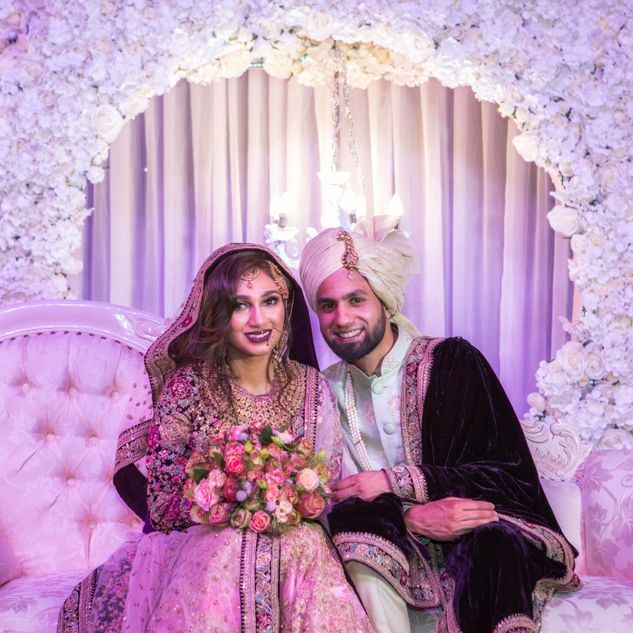 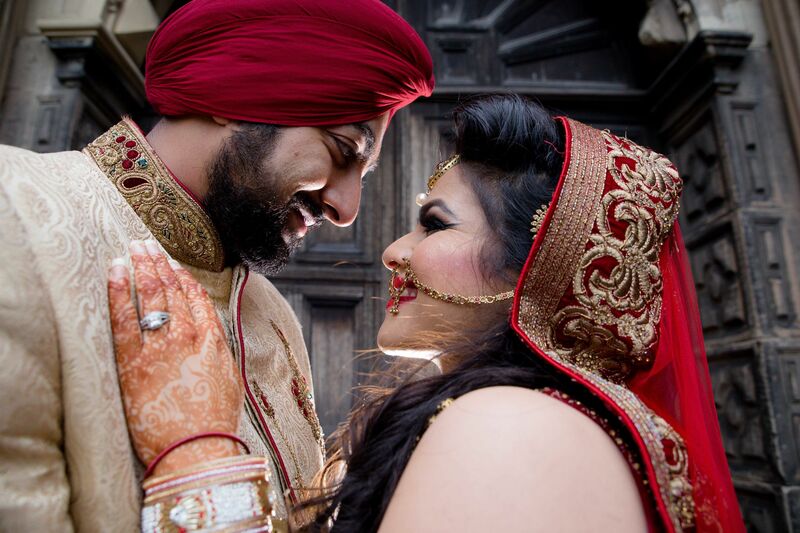 At Veroda we have covered many weddings from Indian, Hindu, Sihk, Muslim and many more backgrounds. 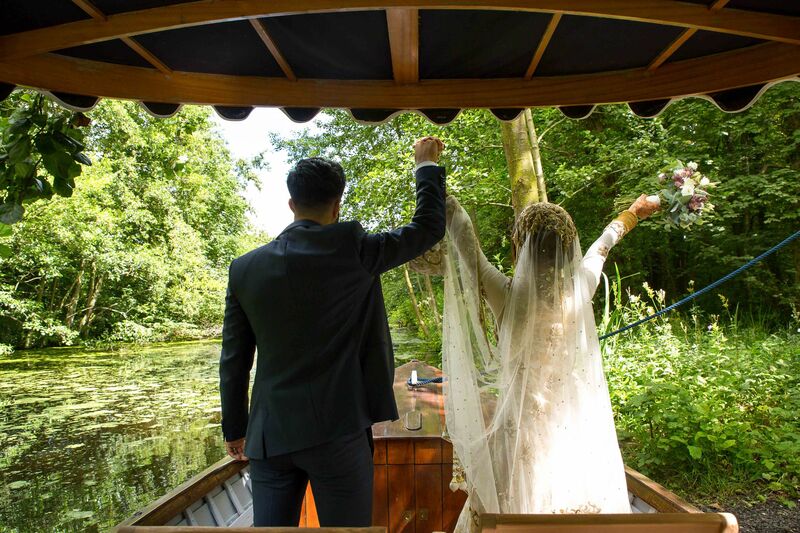 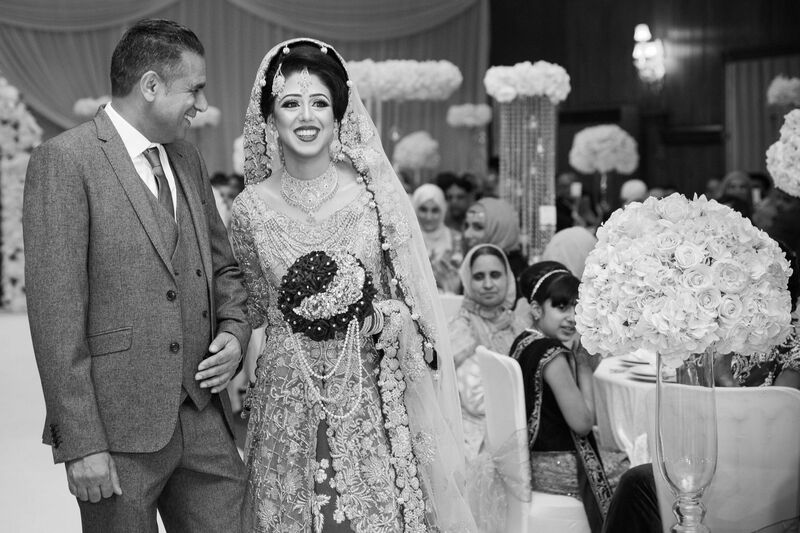 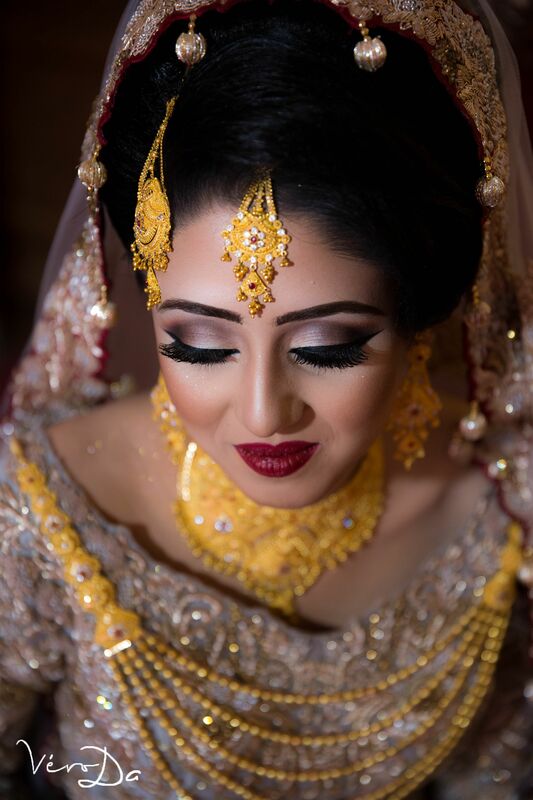 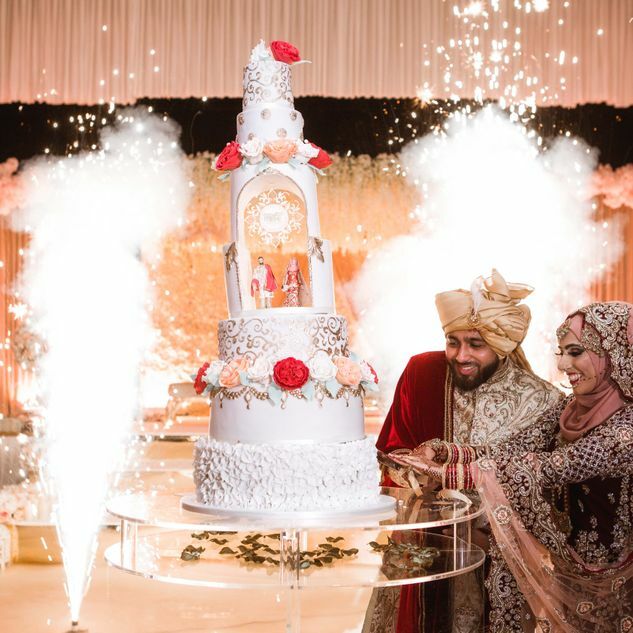 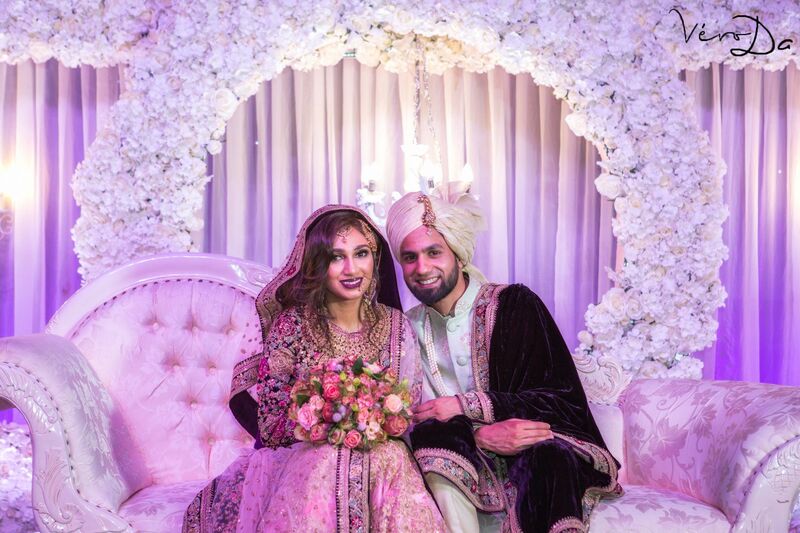 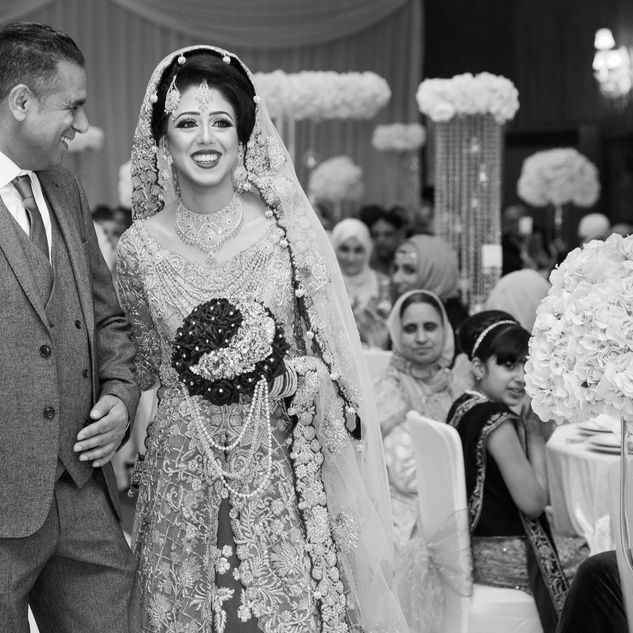 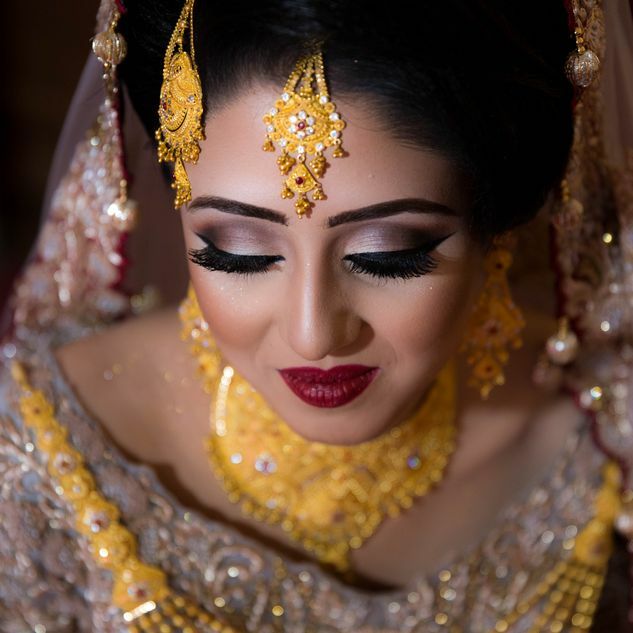 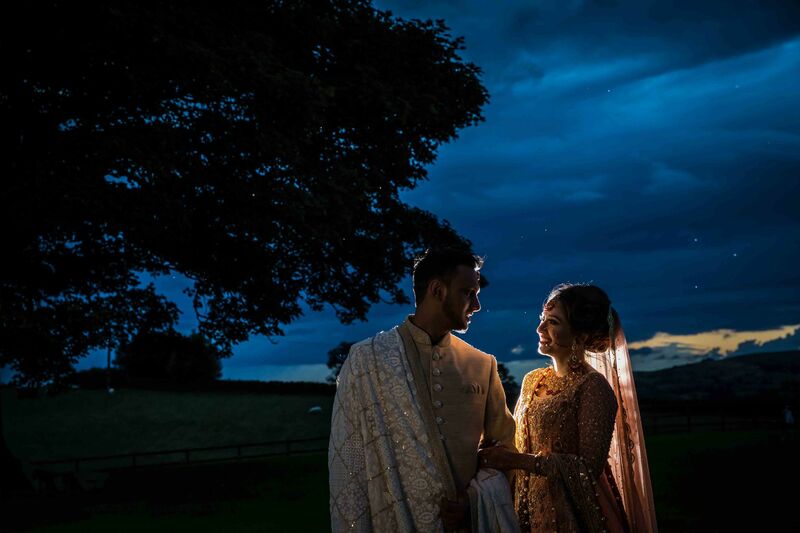 What we love about them the most is having the ability to capture your most important memories from your big day, we have a wealth in experience in what we do. 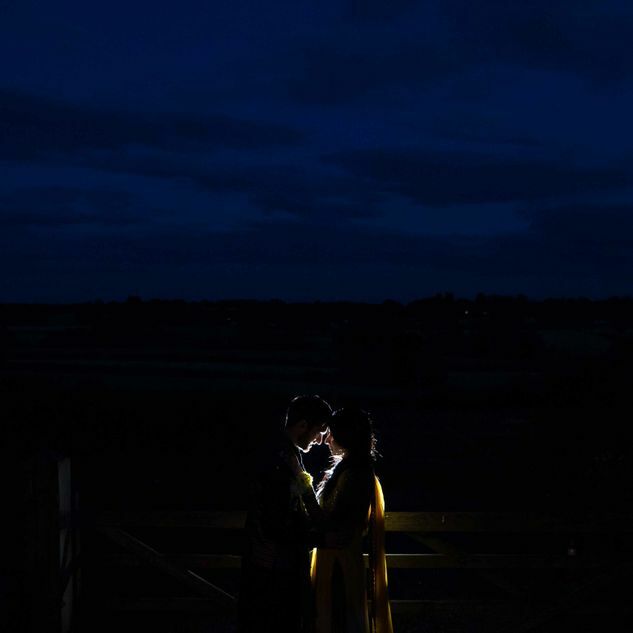 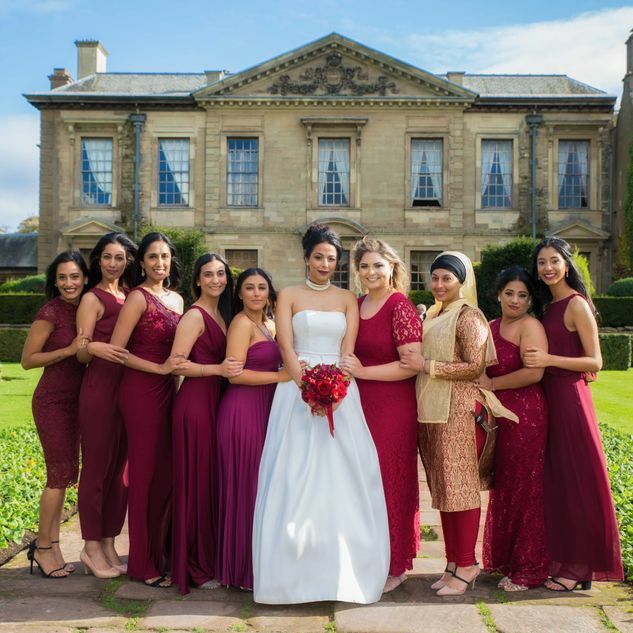 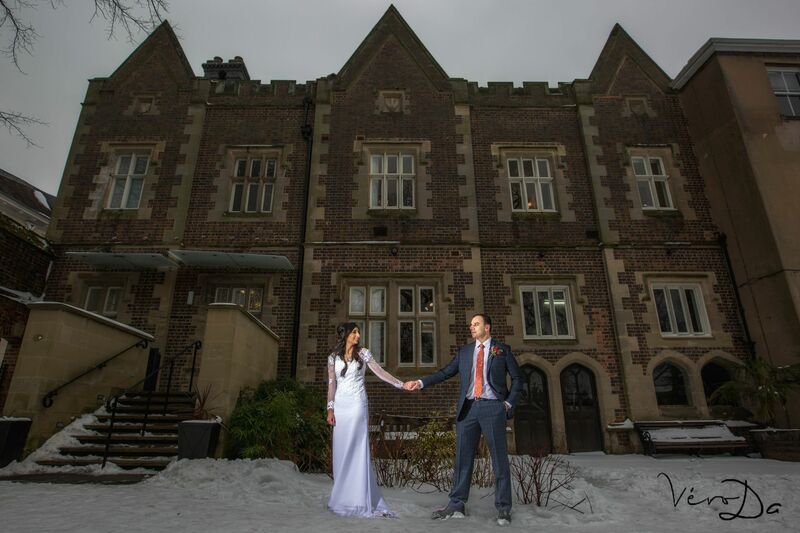 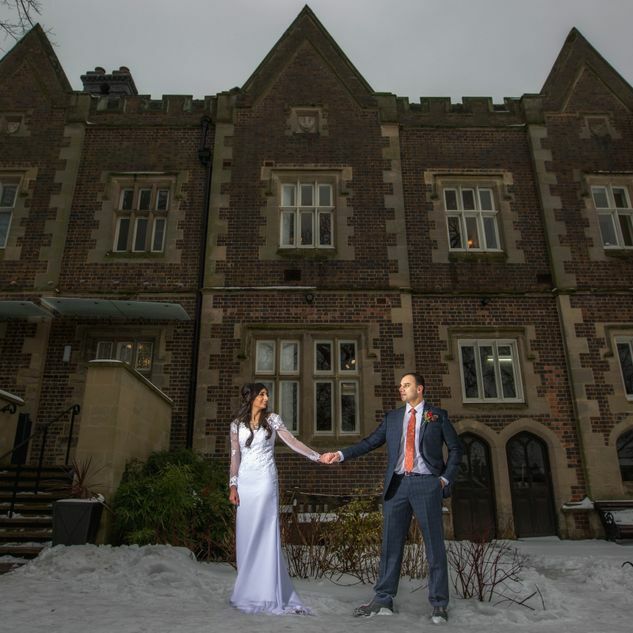 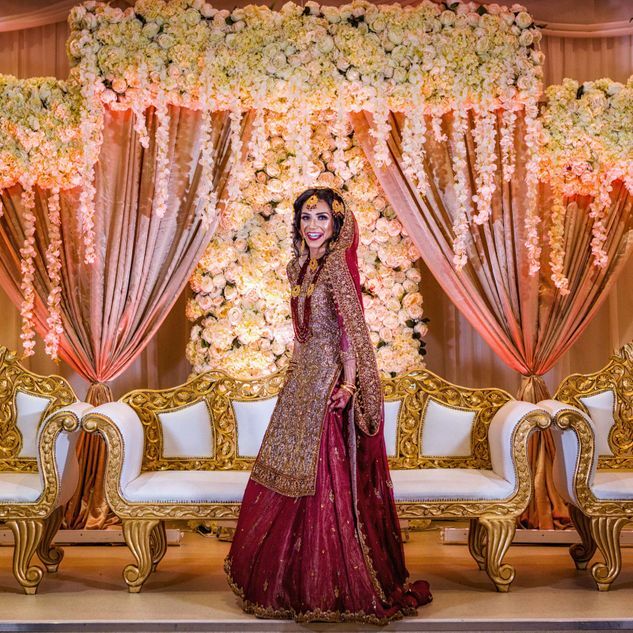 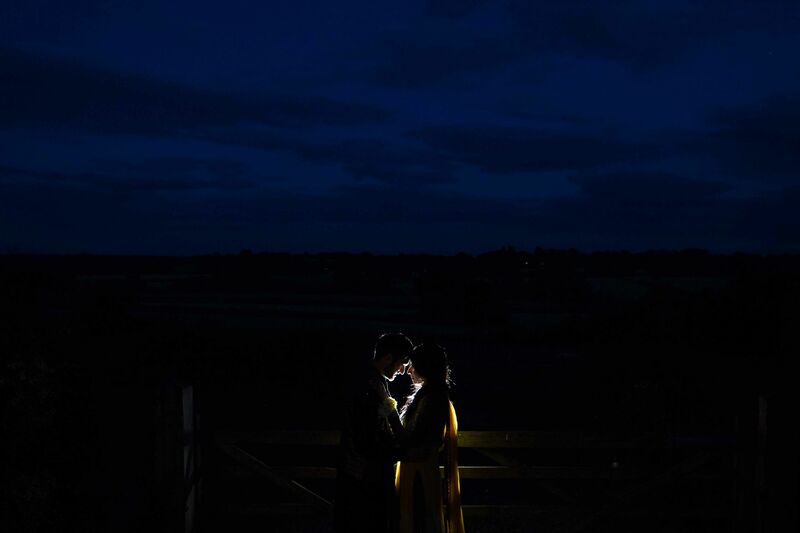 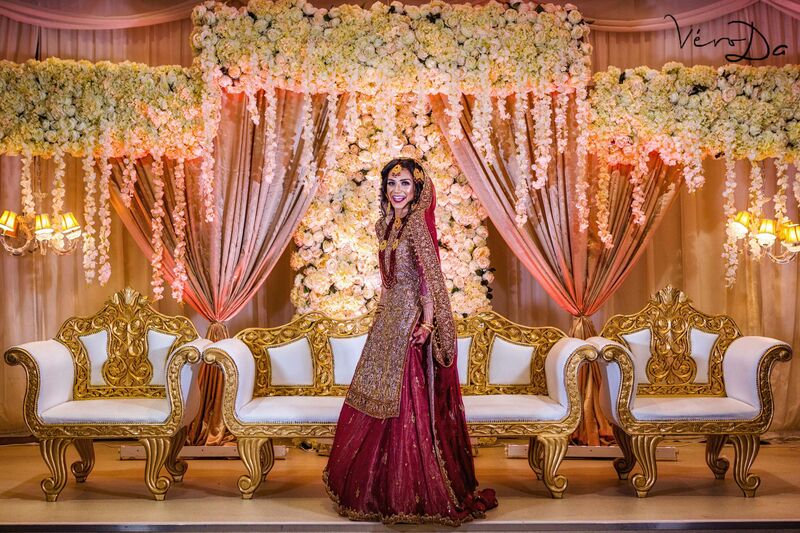 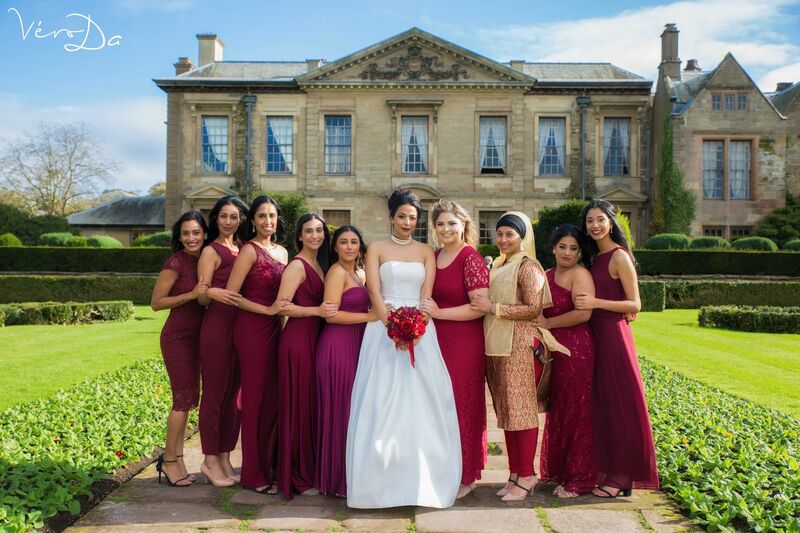 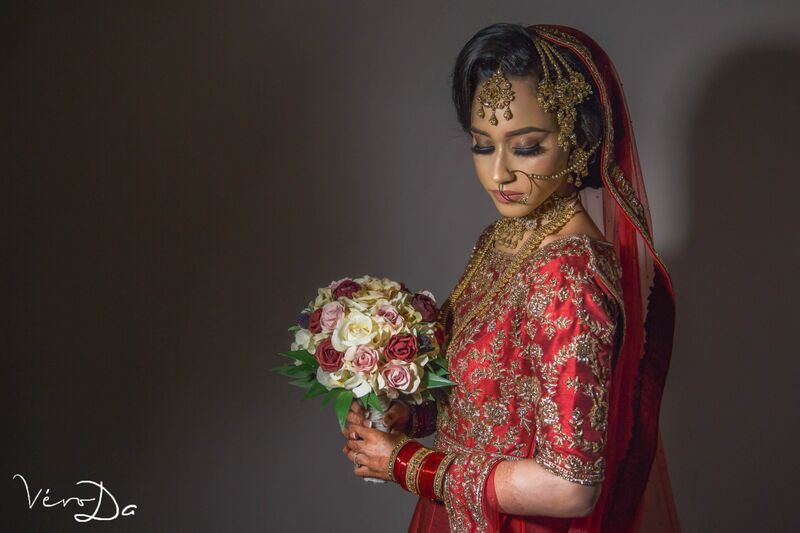 For us it is not just about turning up at your event but being able to work with you, Our passionate and professional photographers will do whatever it takes to meet your needs and your dreams. 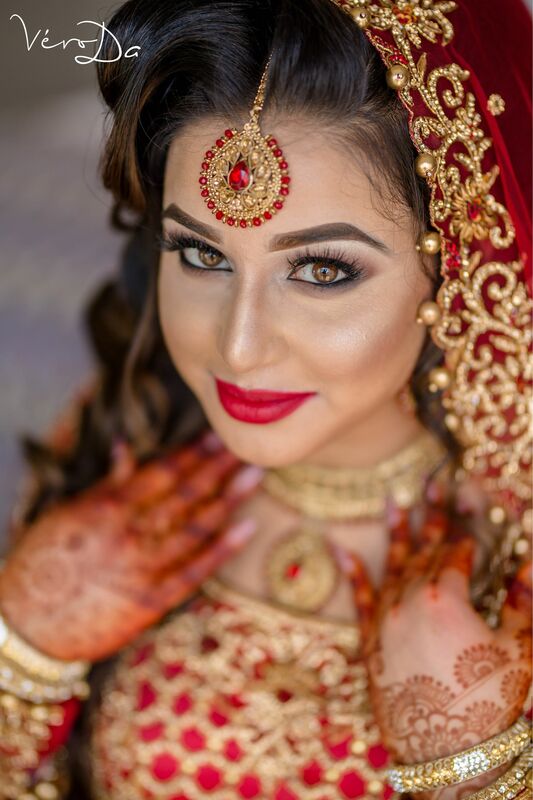 With a promise of perfection from beginning to end - our photographers will stop at nothing to ensure we capture the right moments. 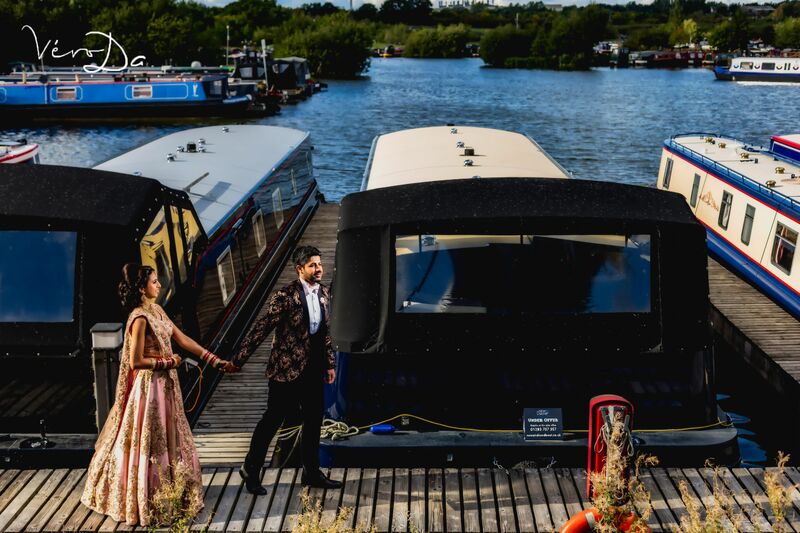 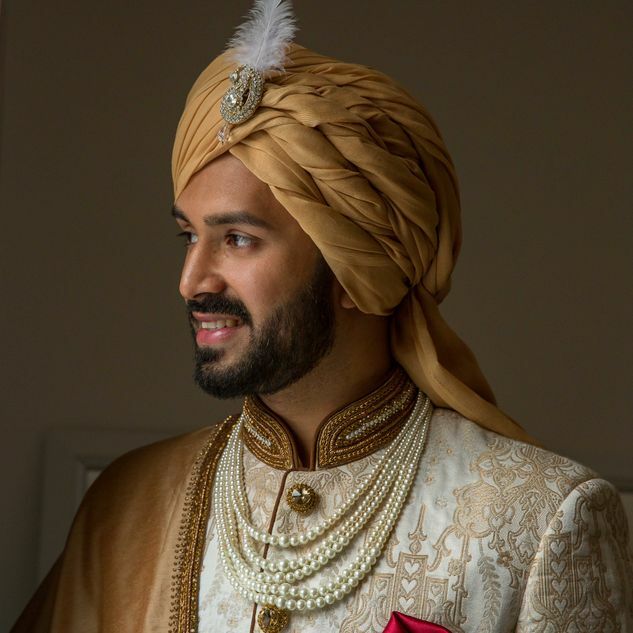 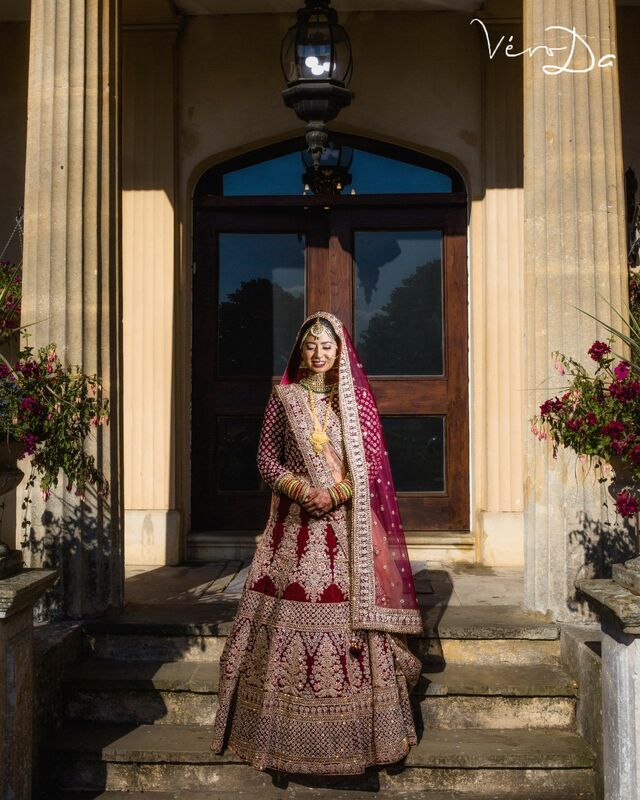 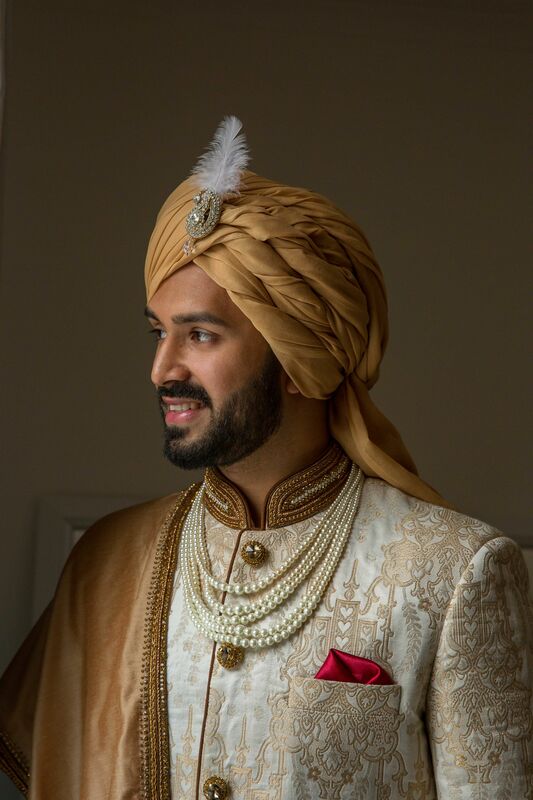 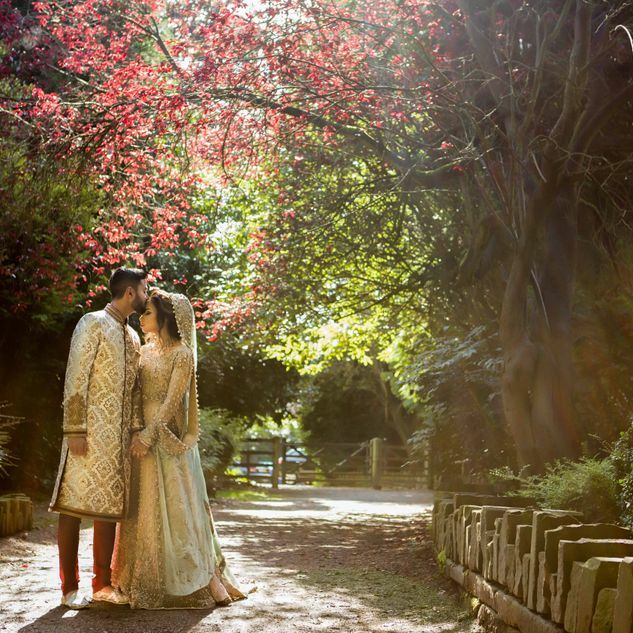 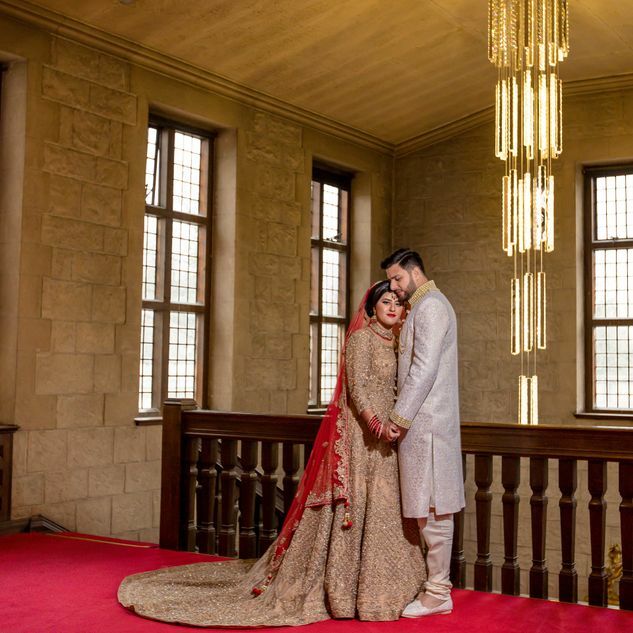 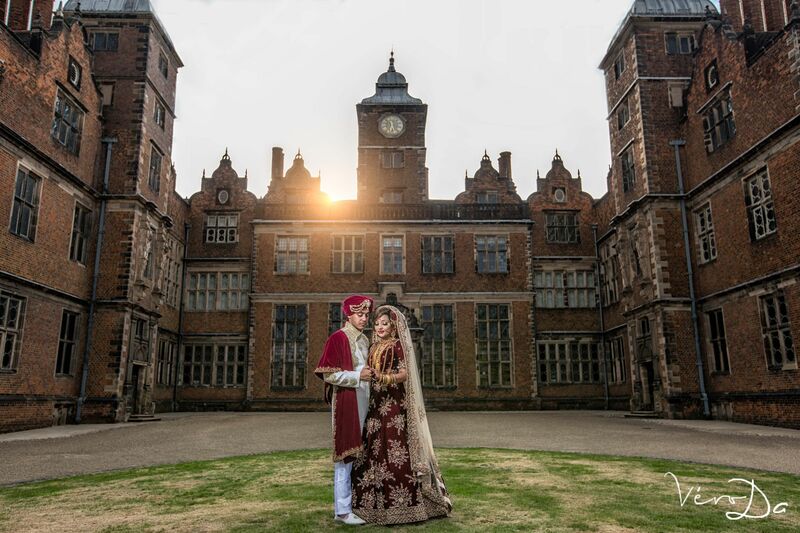 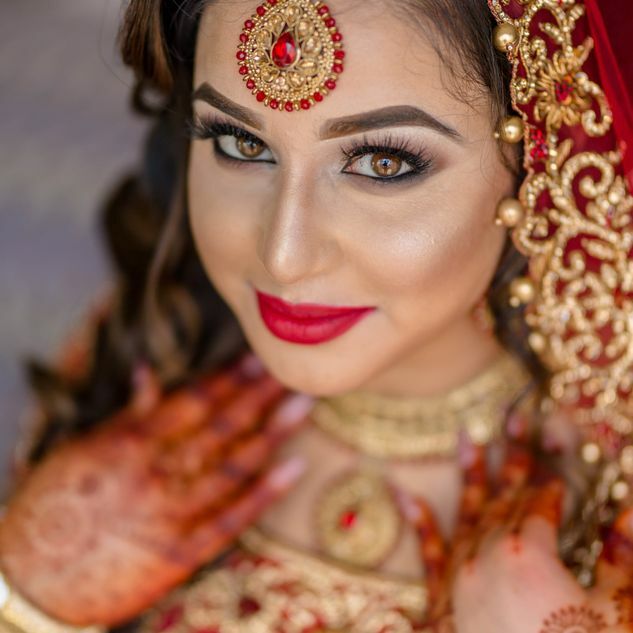 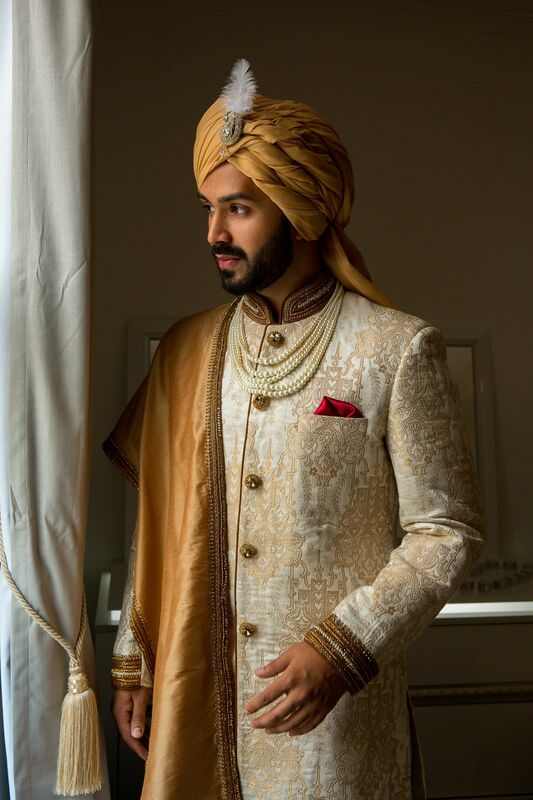 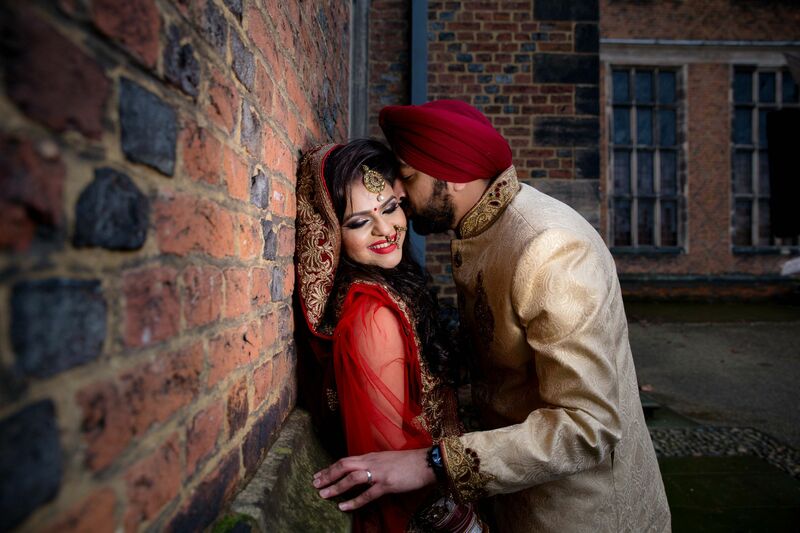 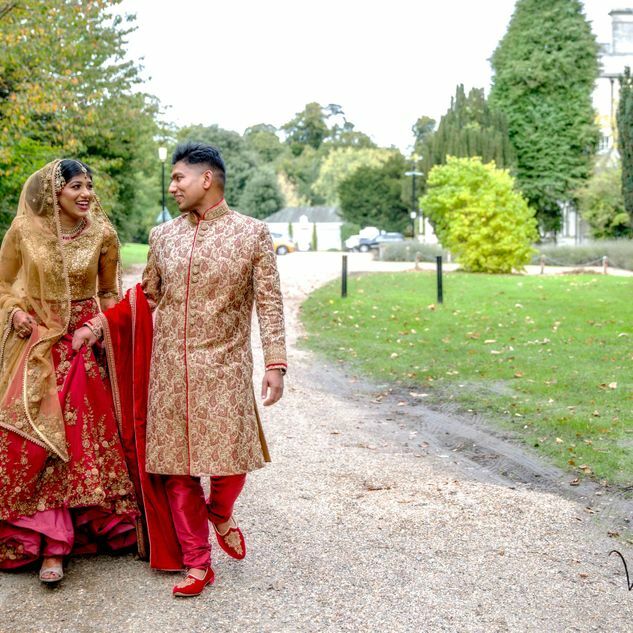 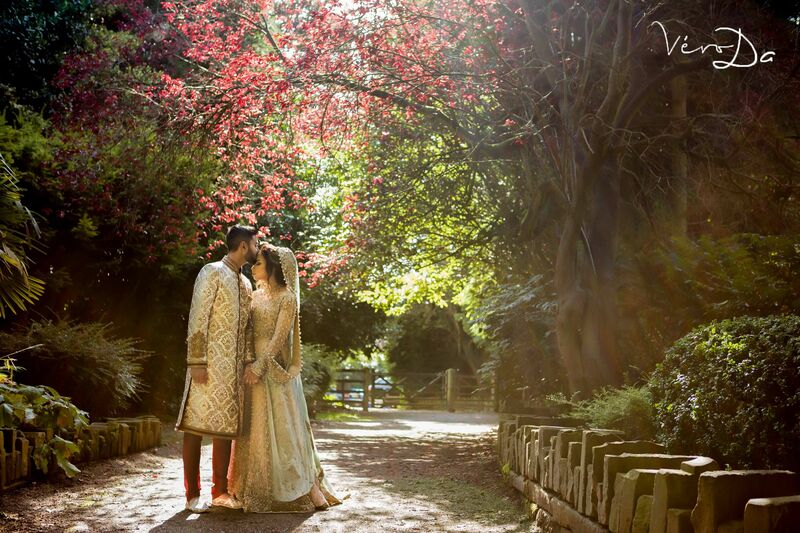 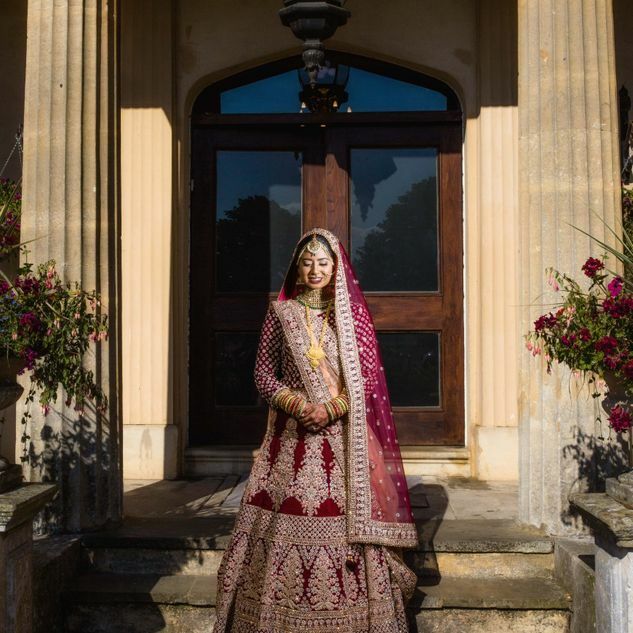 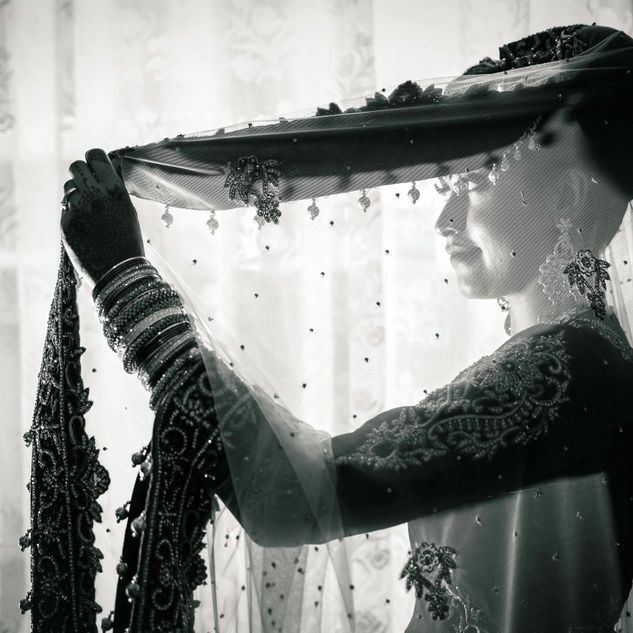 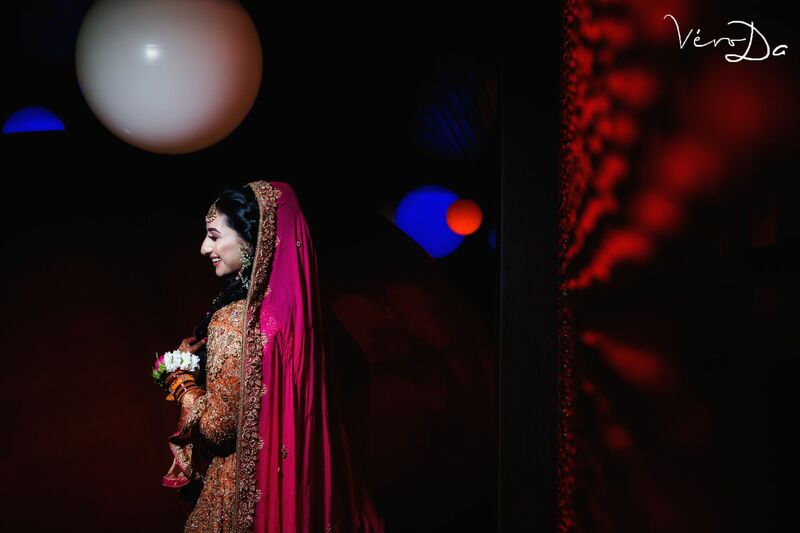 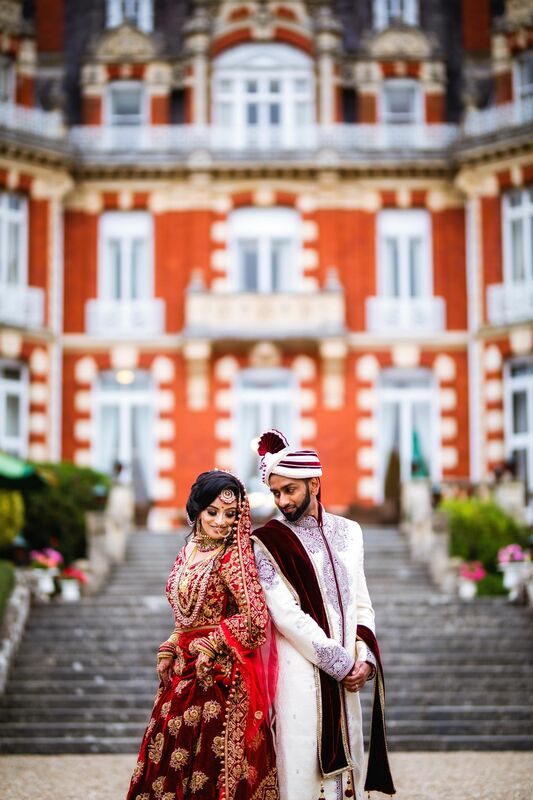 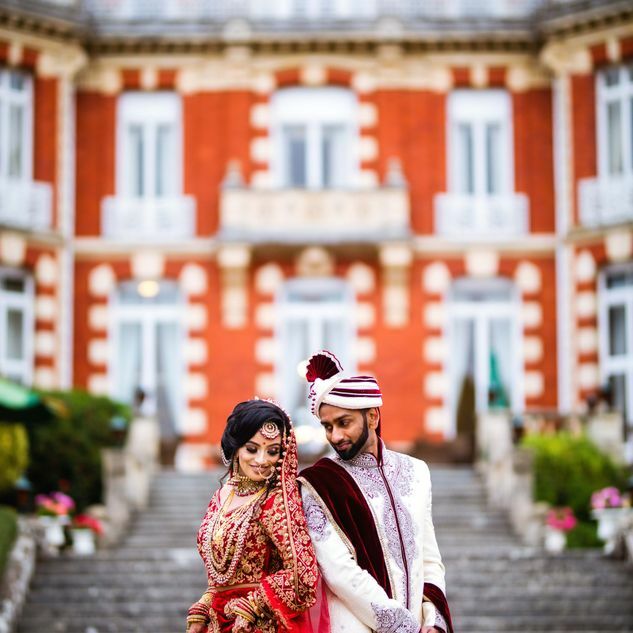 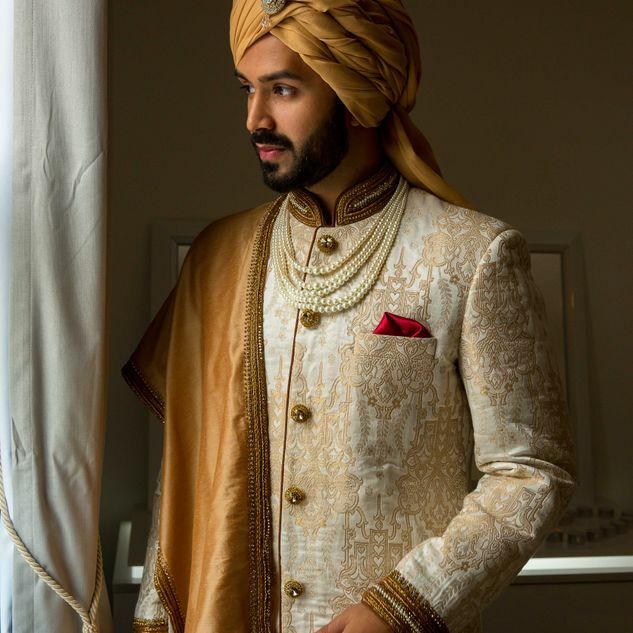 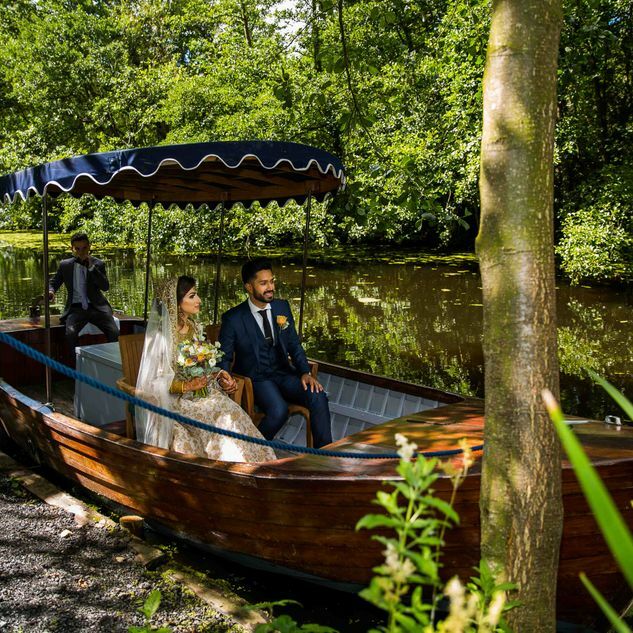 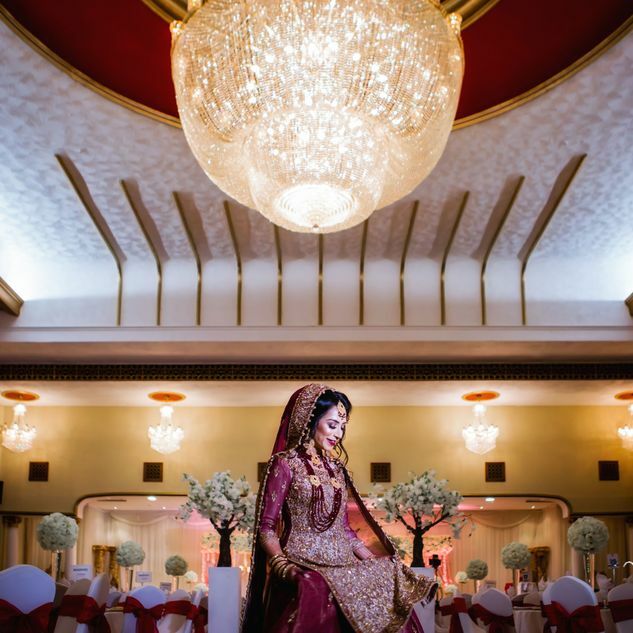 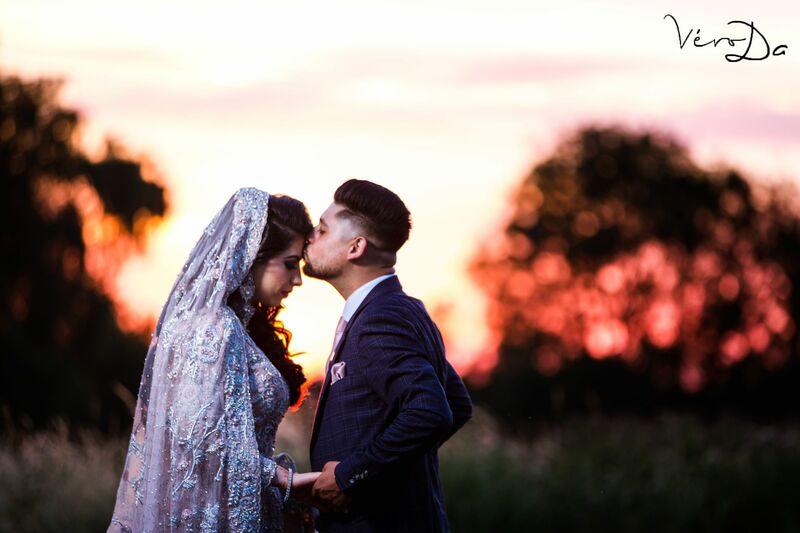 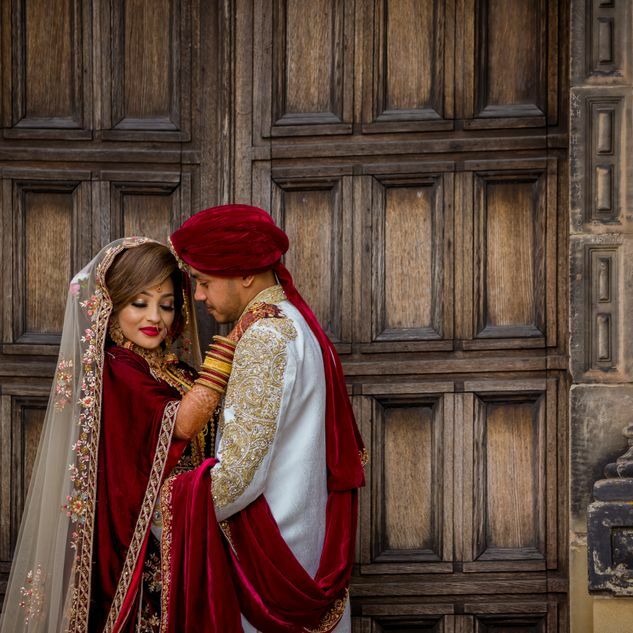 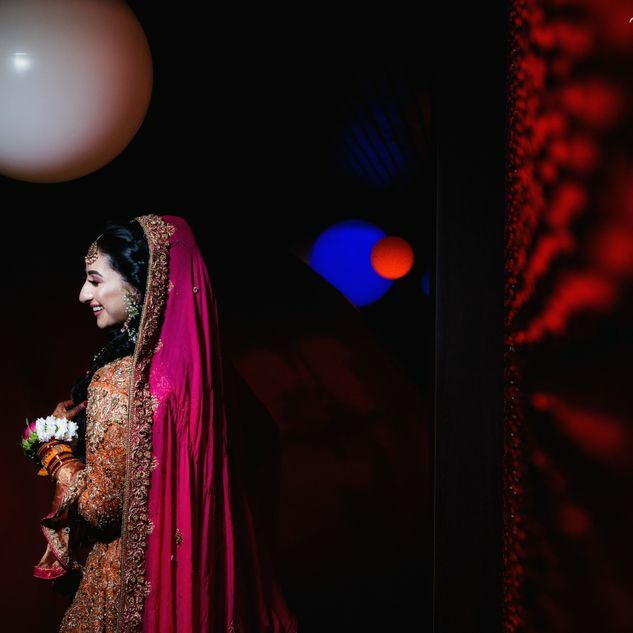 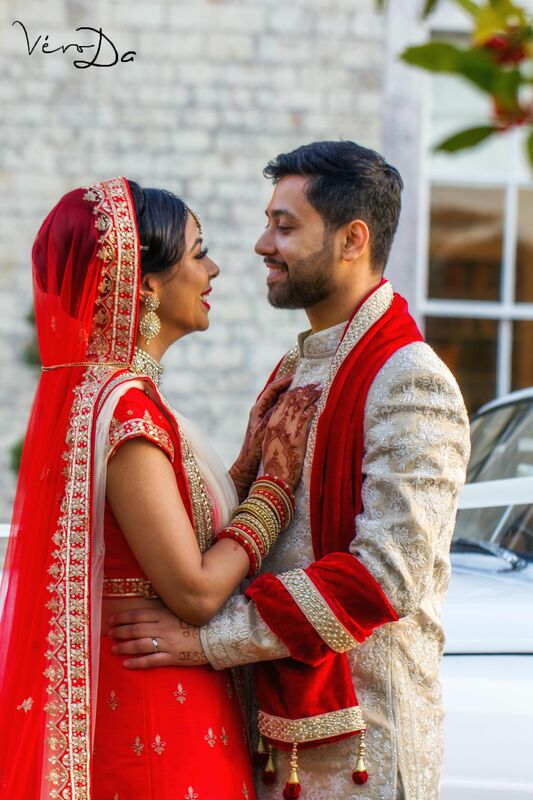 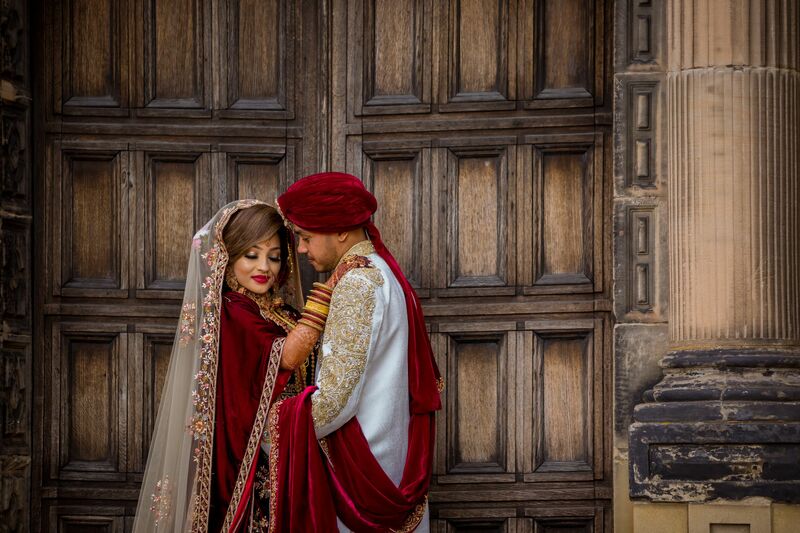 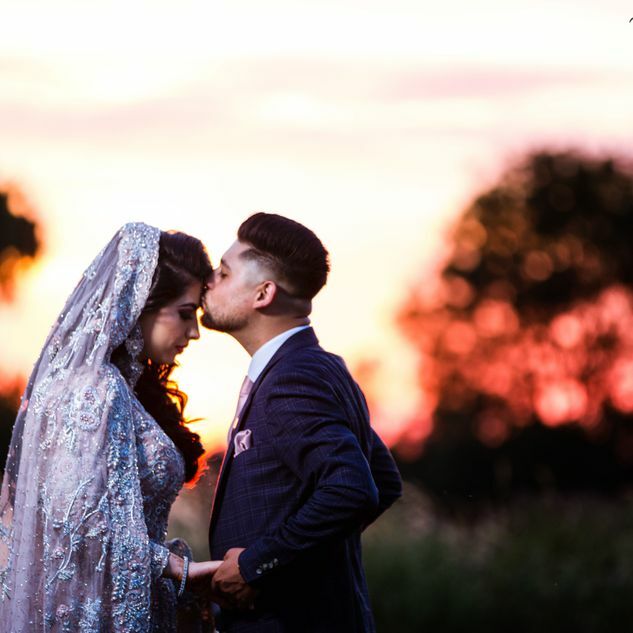 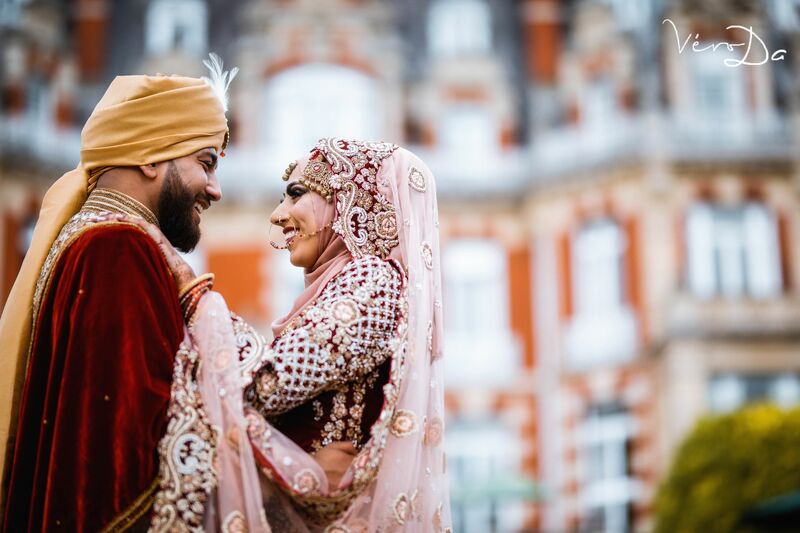 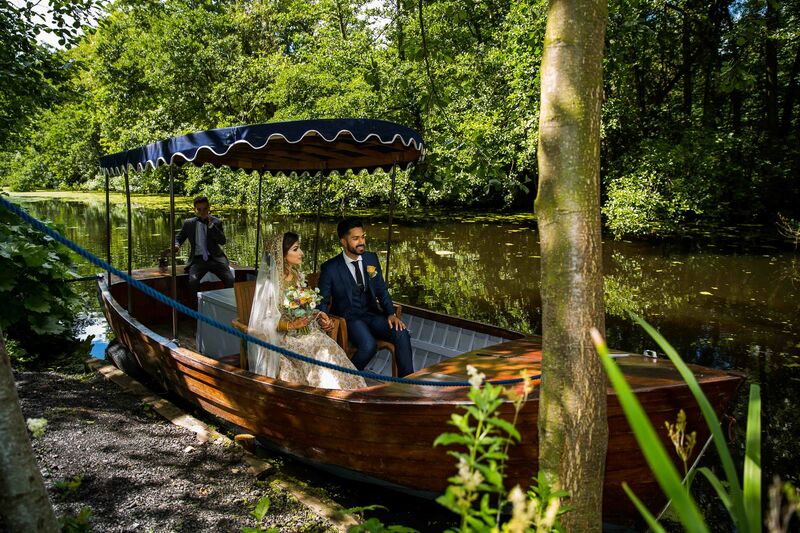 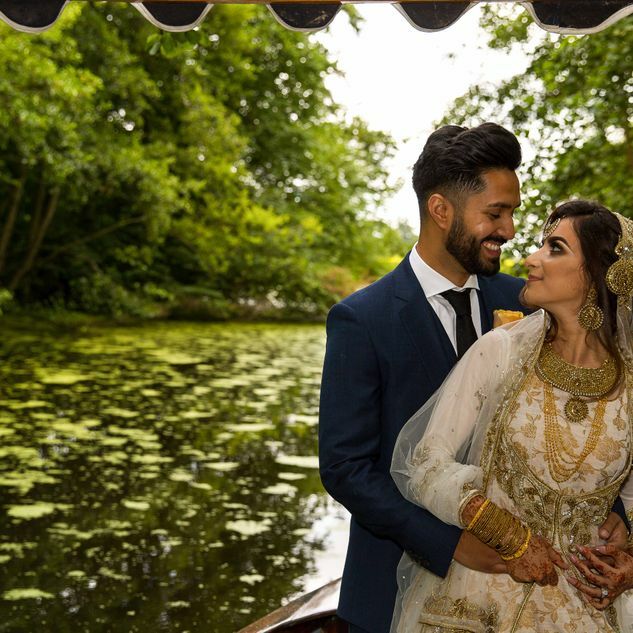 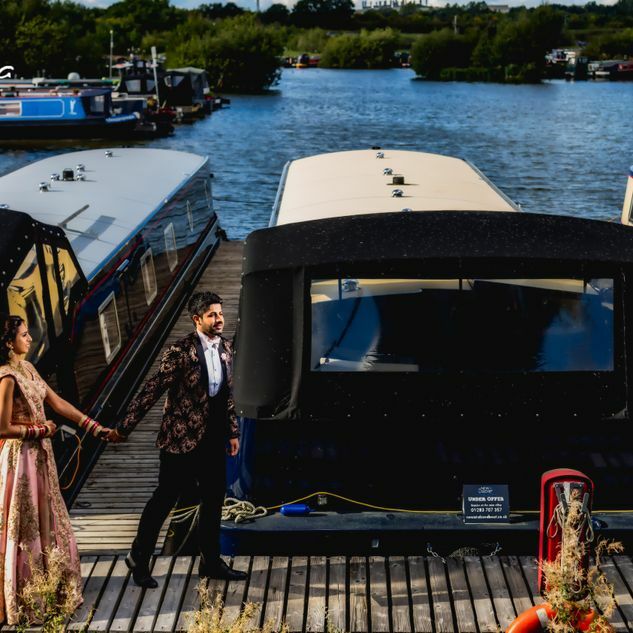 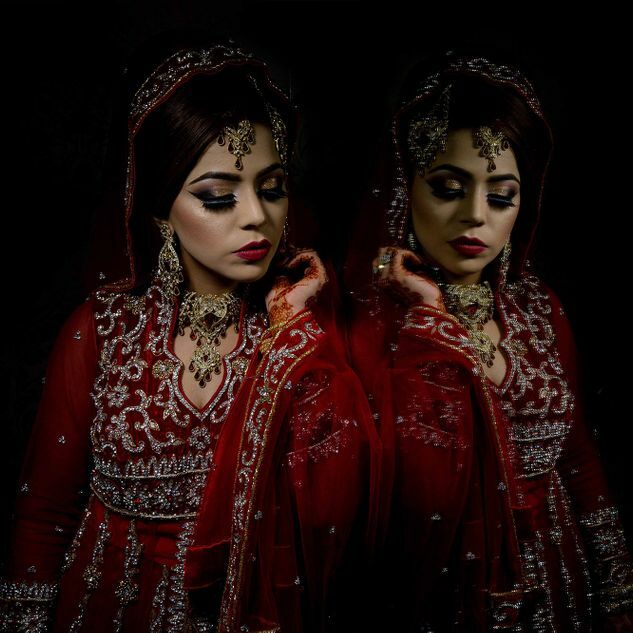 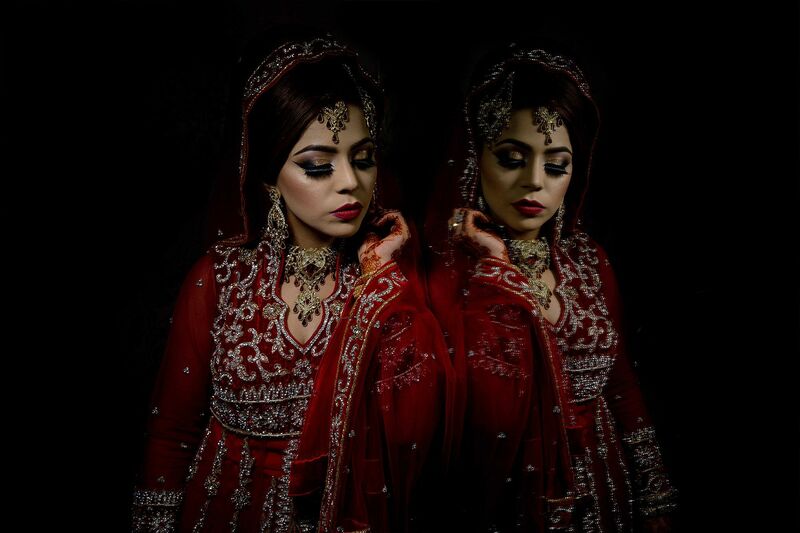 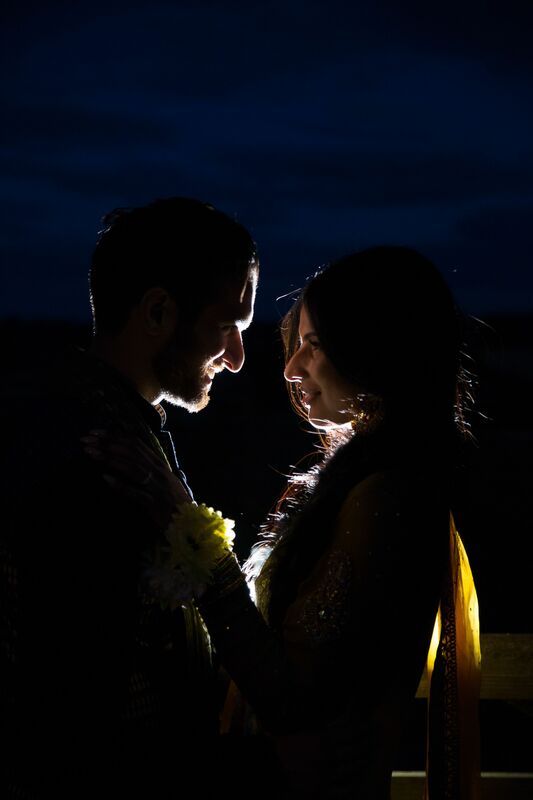 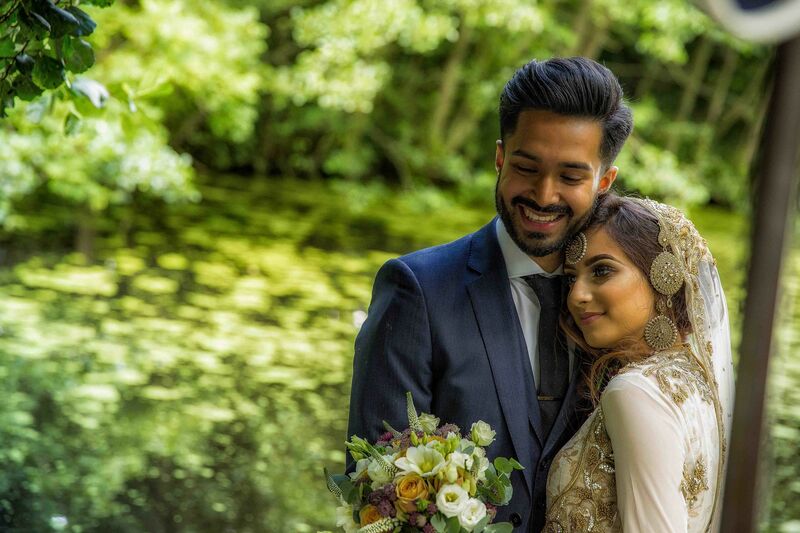 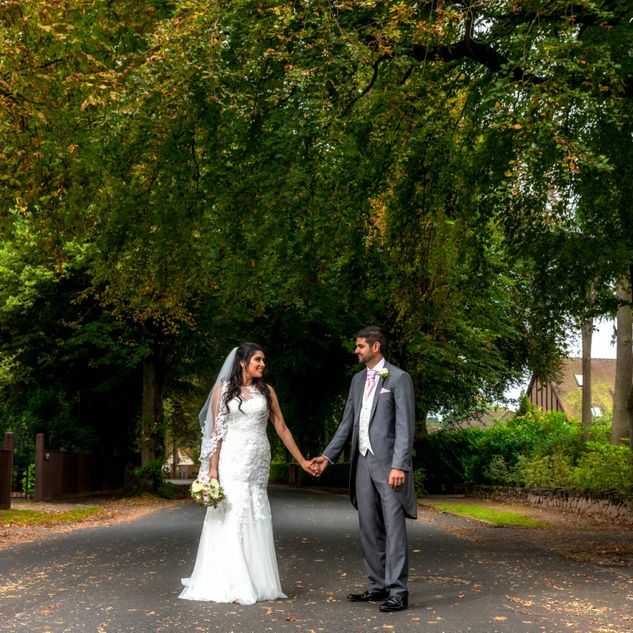 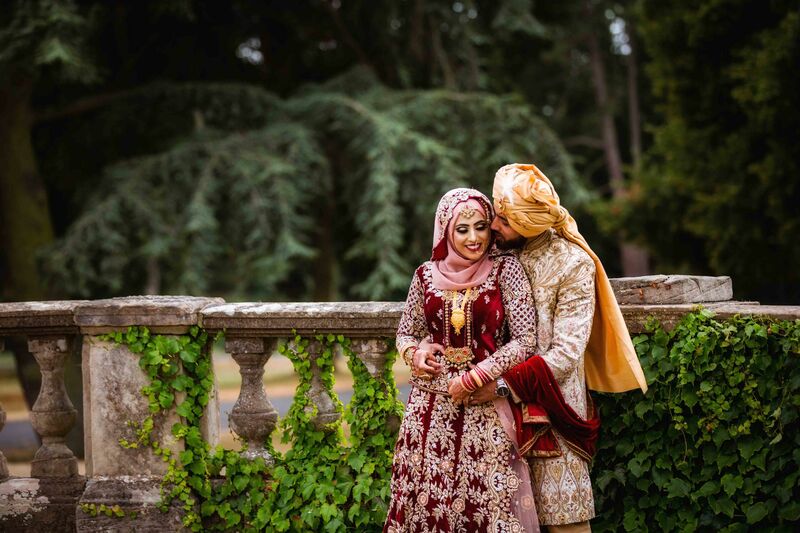 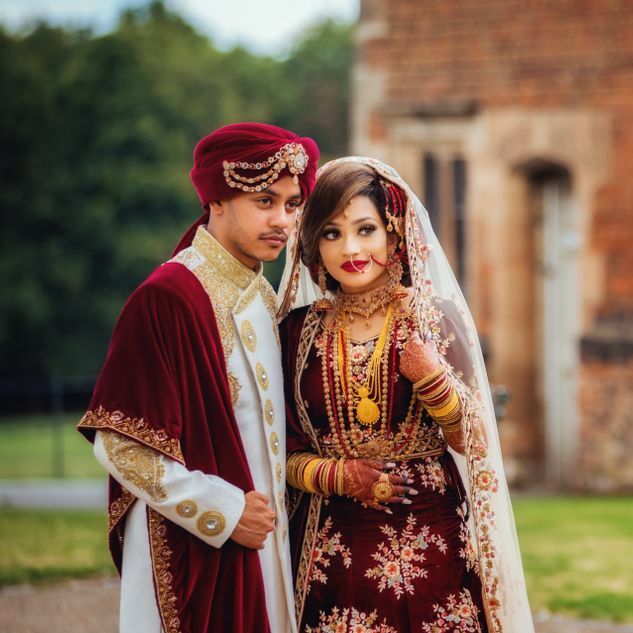 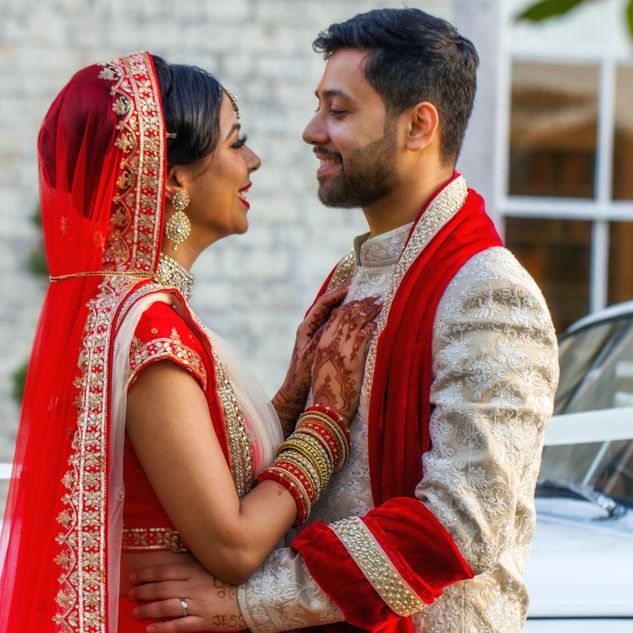 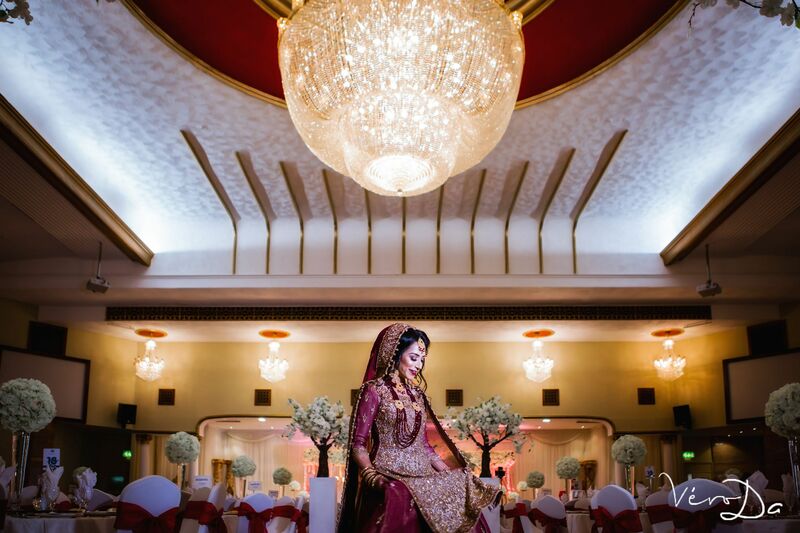 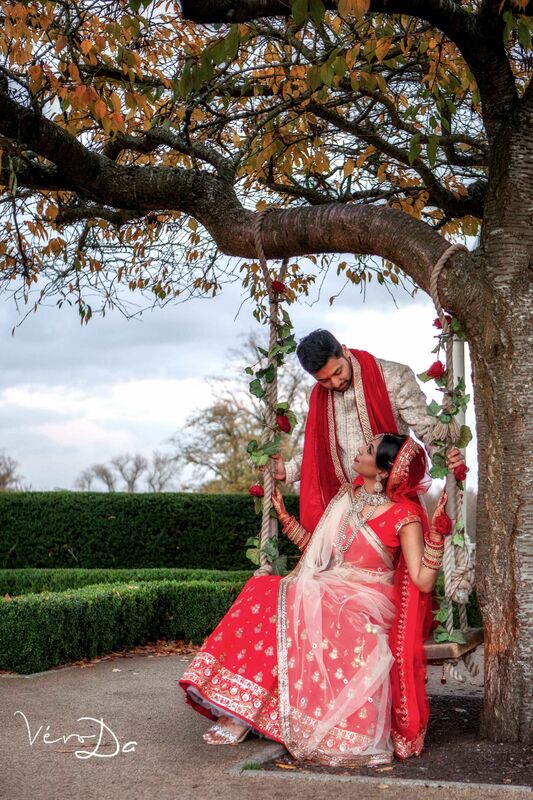 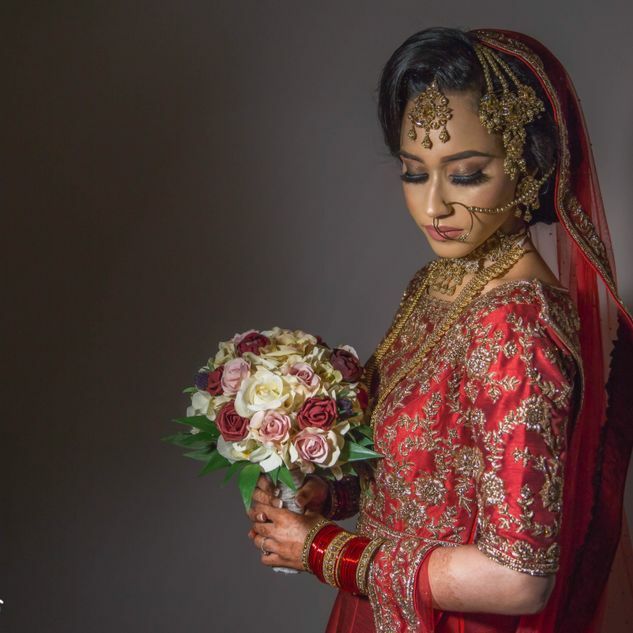 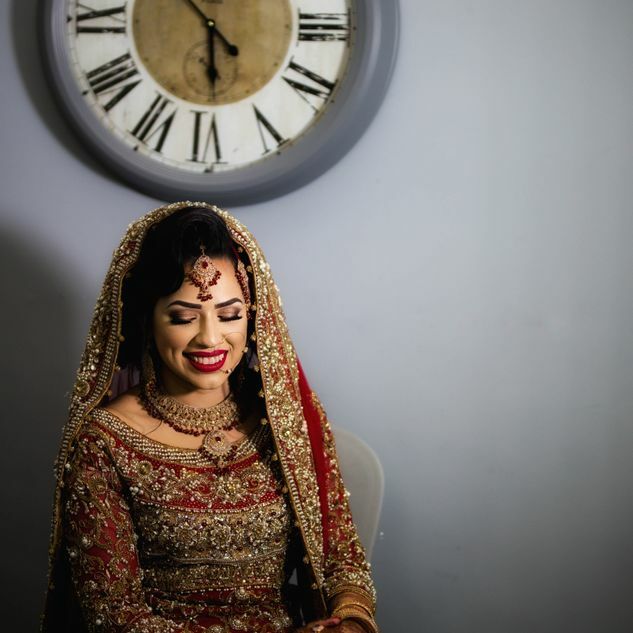 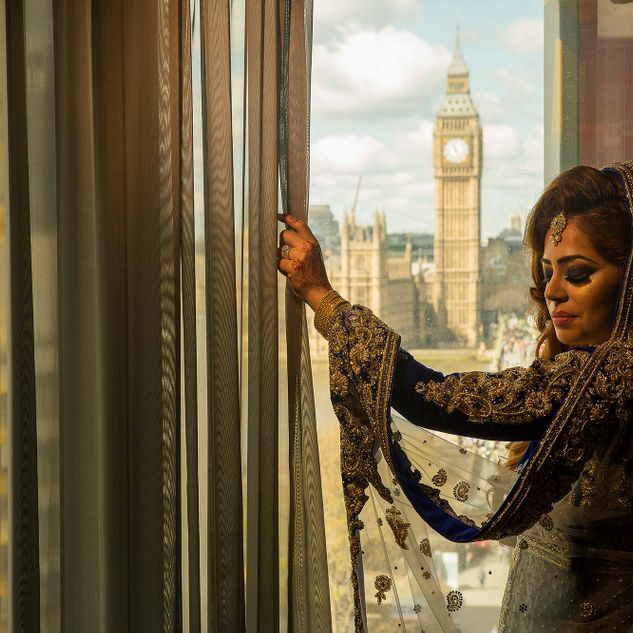 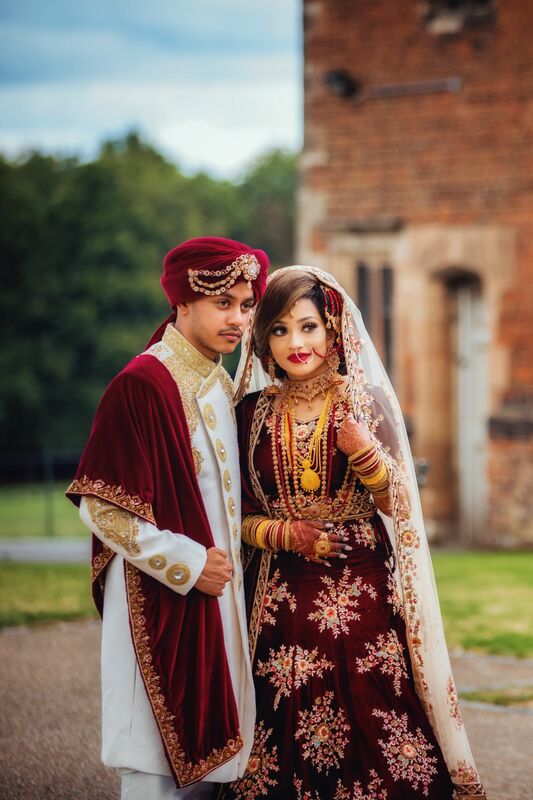 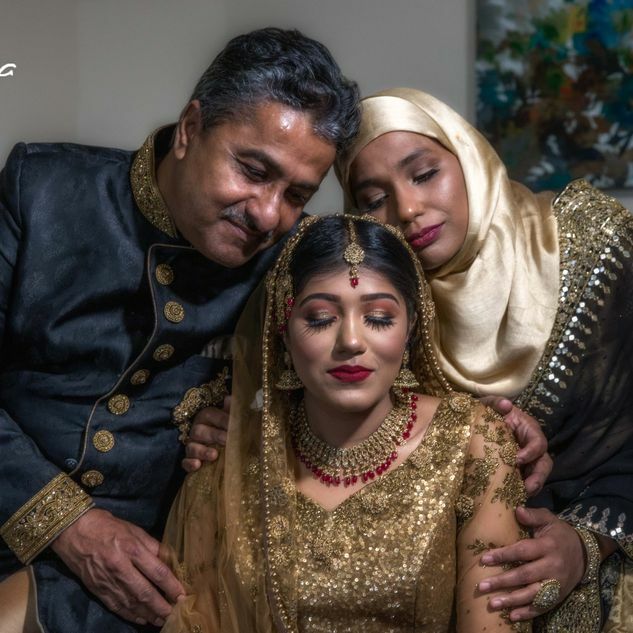 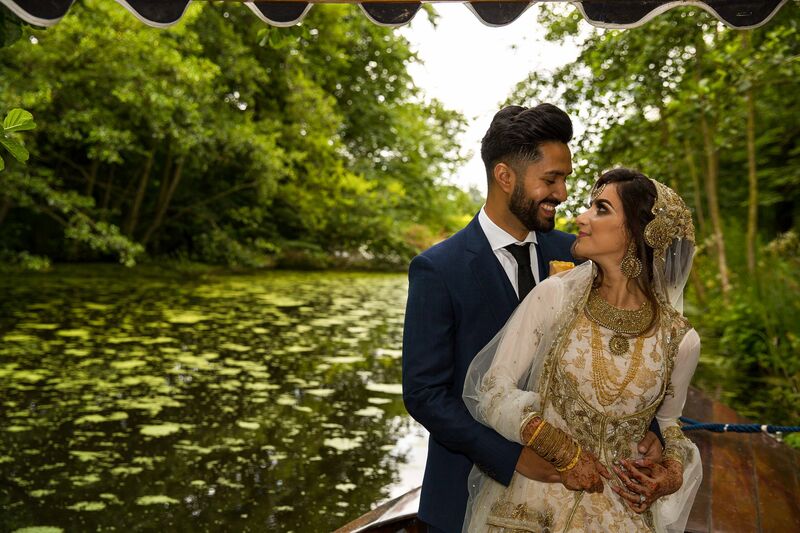 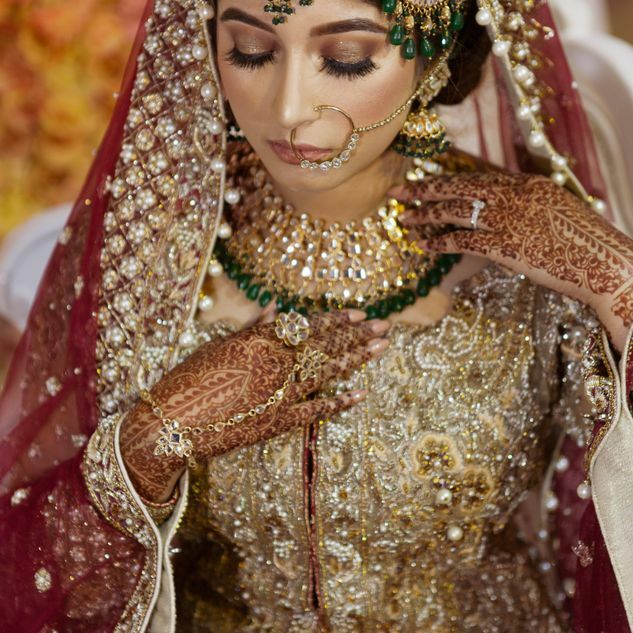 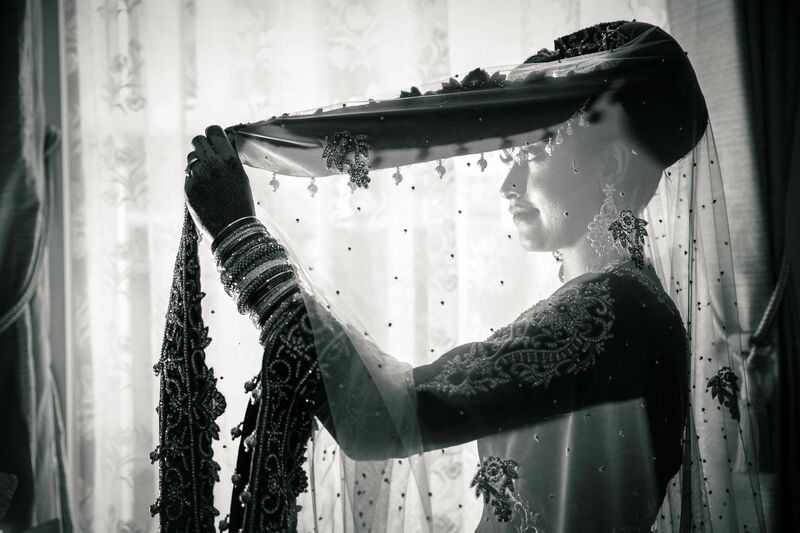 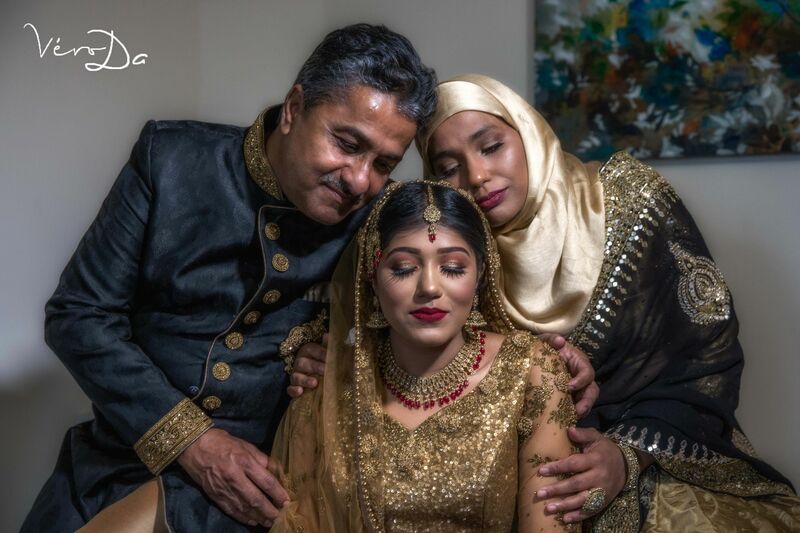 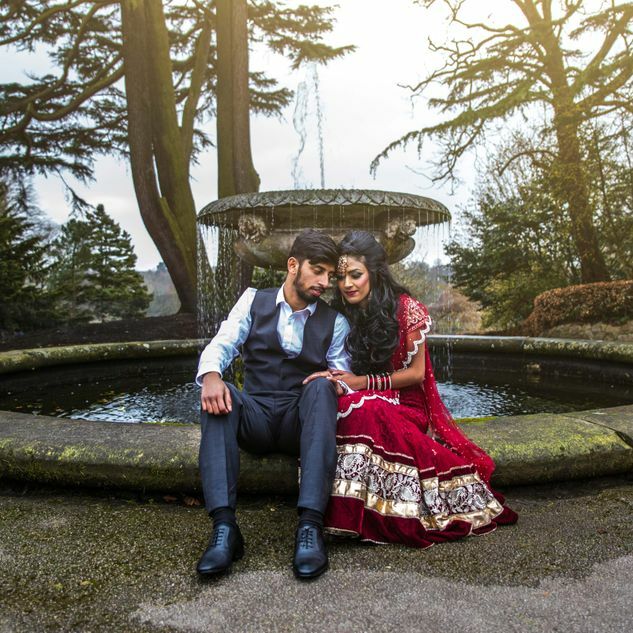 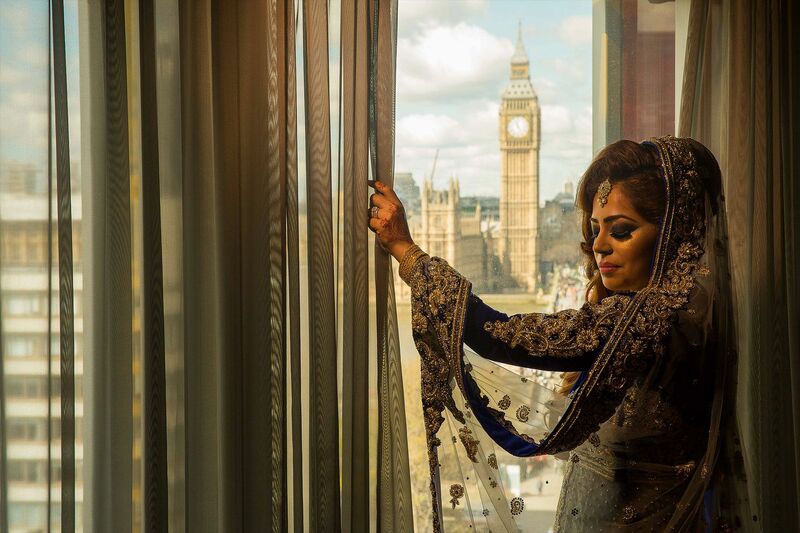 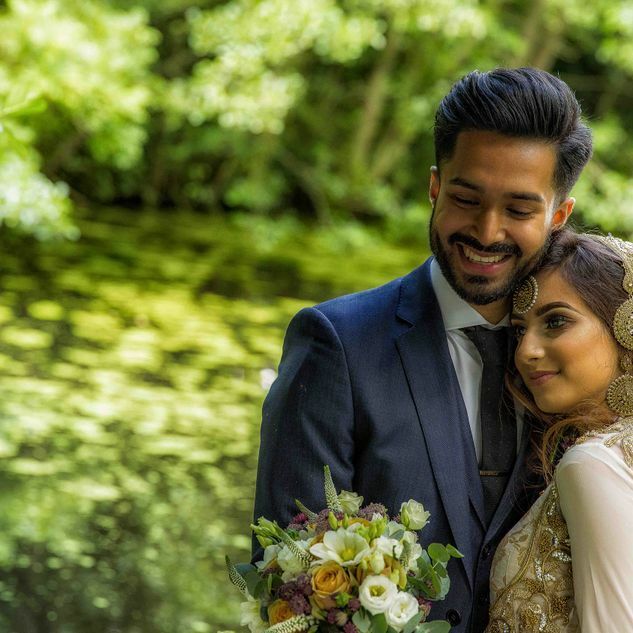 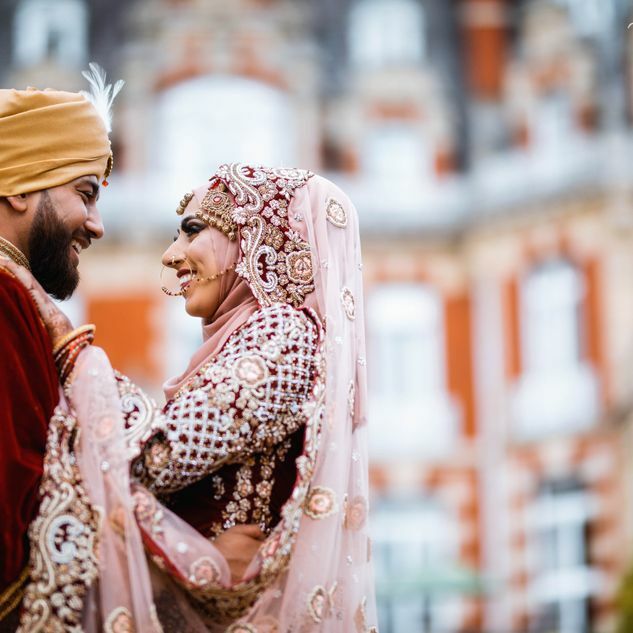 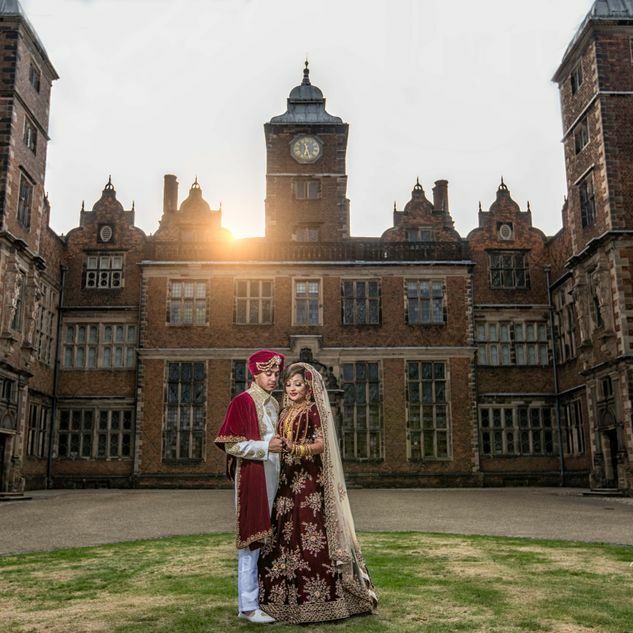 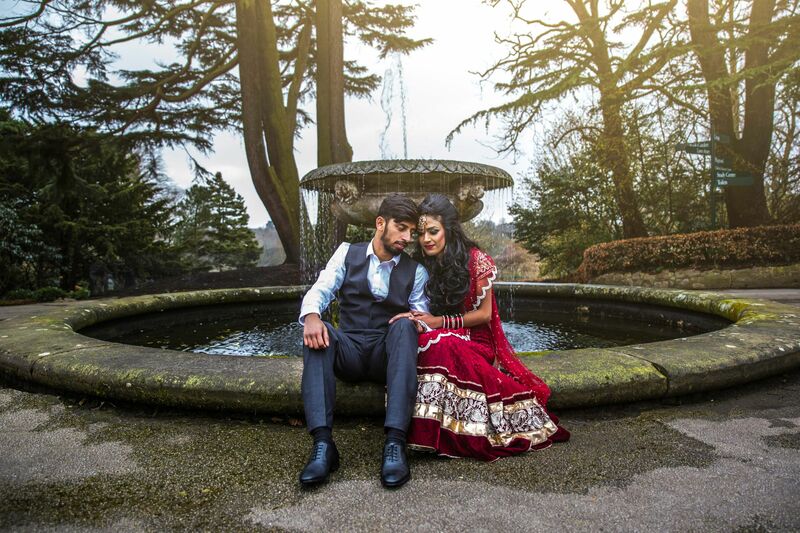 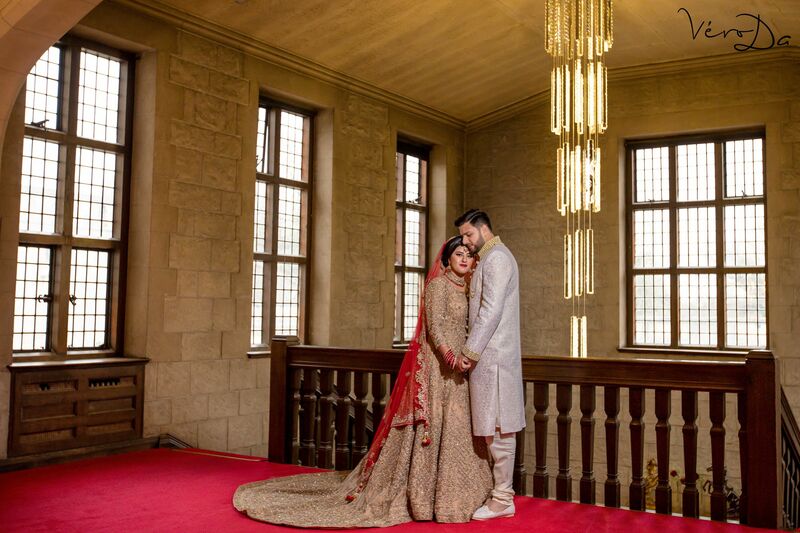 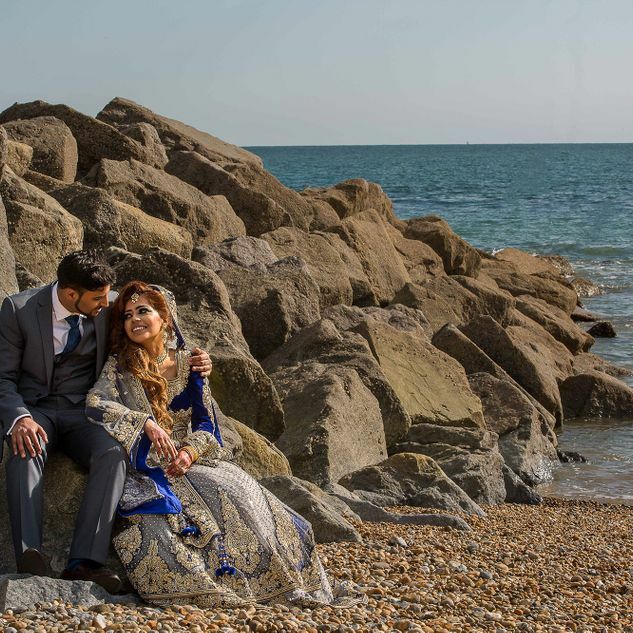 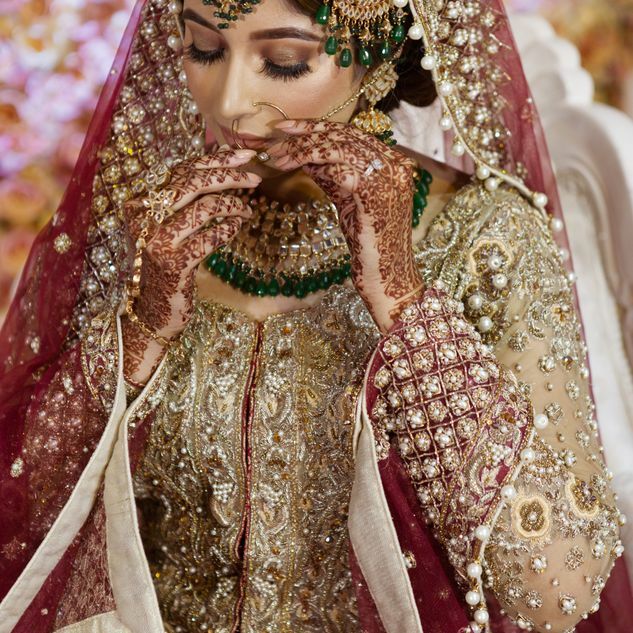 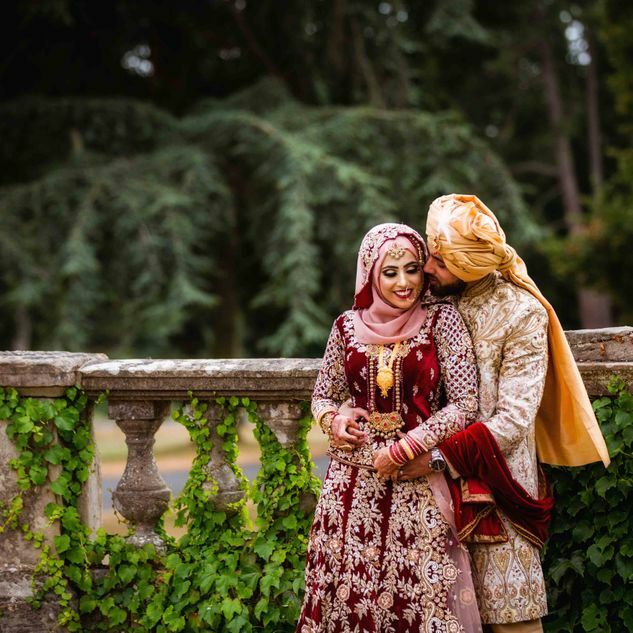 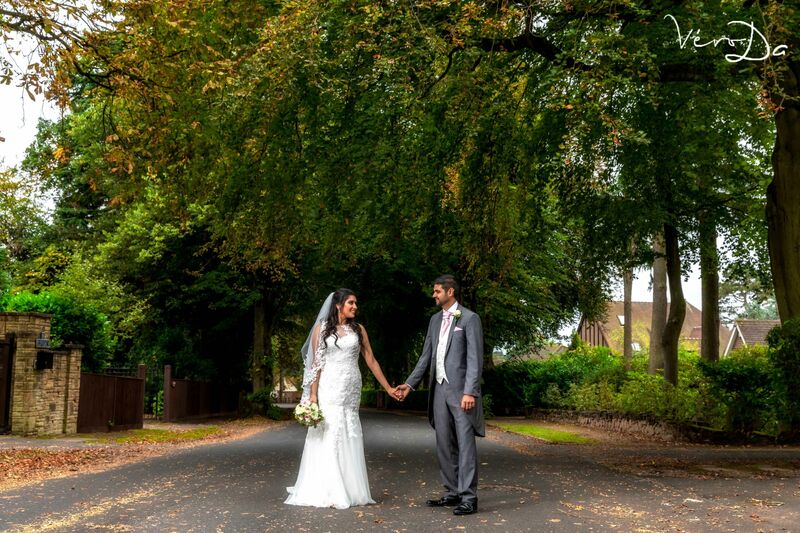 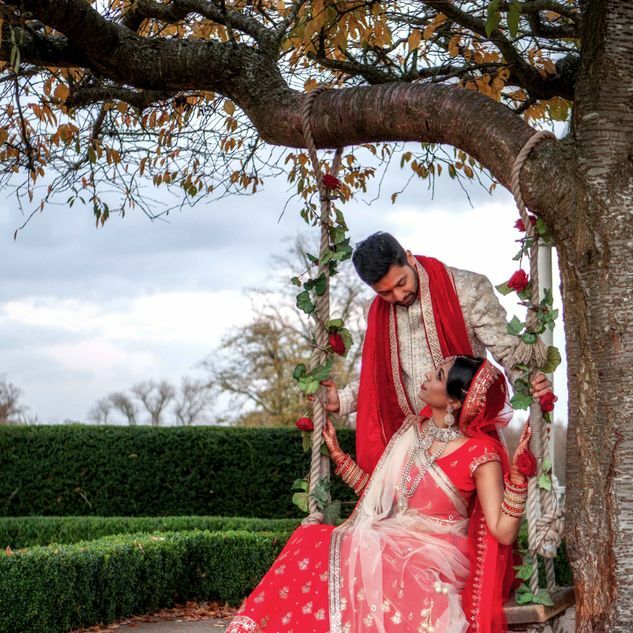 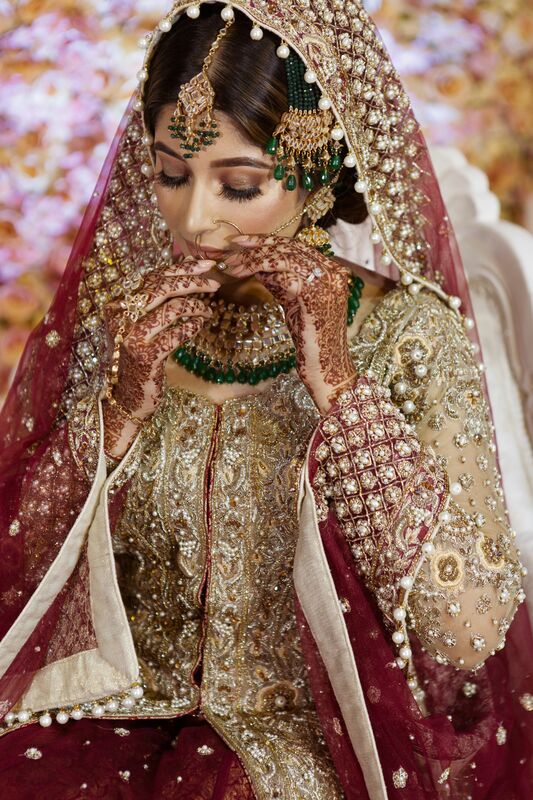 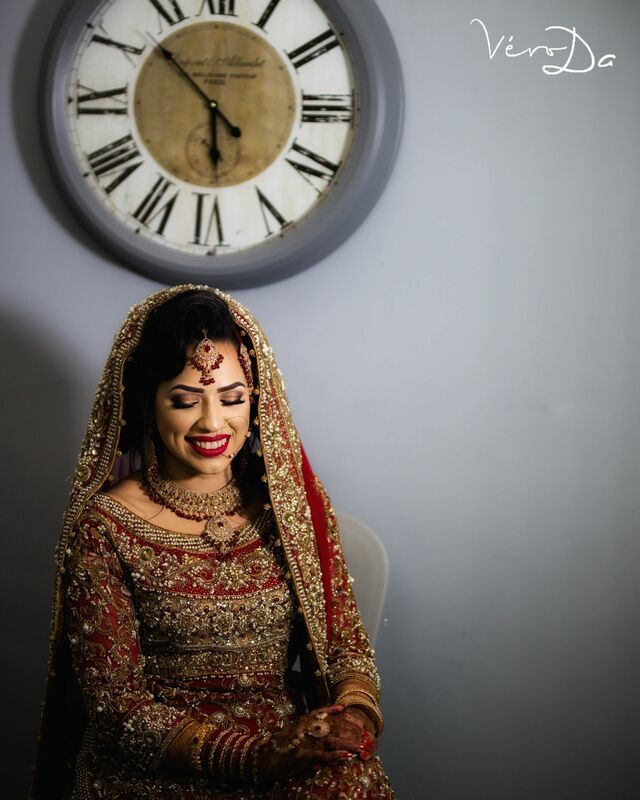 We offer standard, premium and bespoke packages, so you can choose the UK's finest Indian wedding photography services at a price that suits your budget. 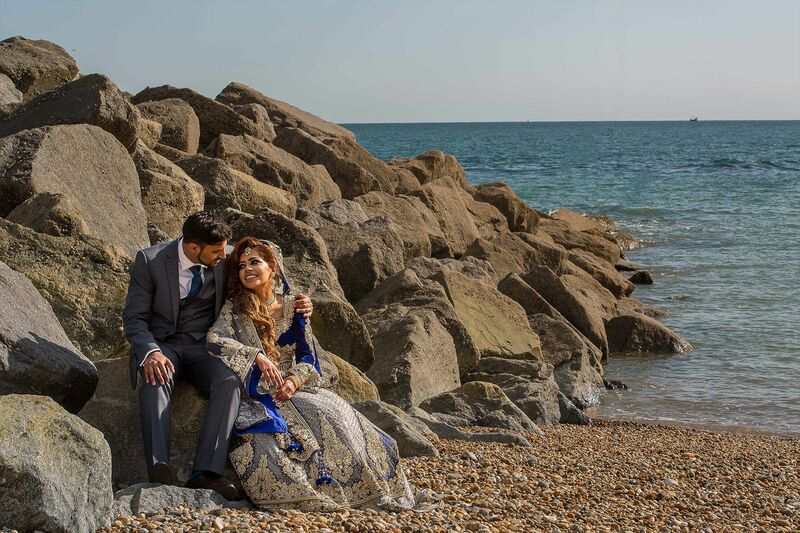 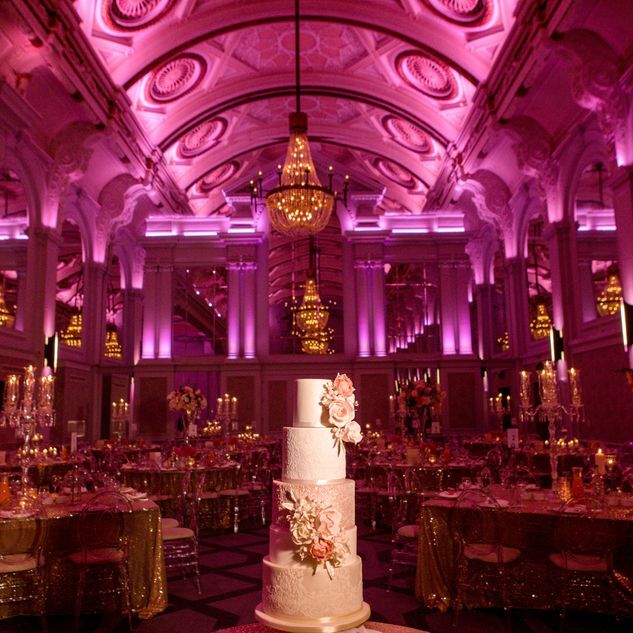 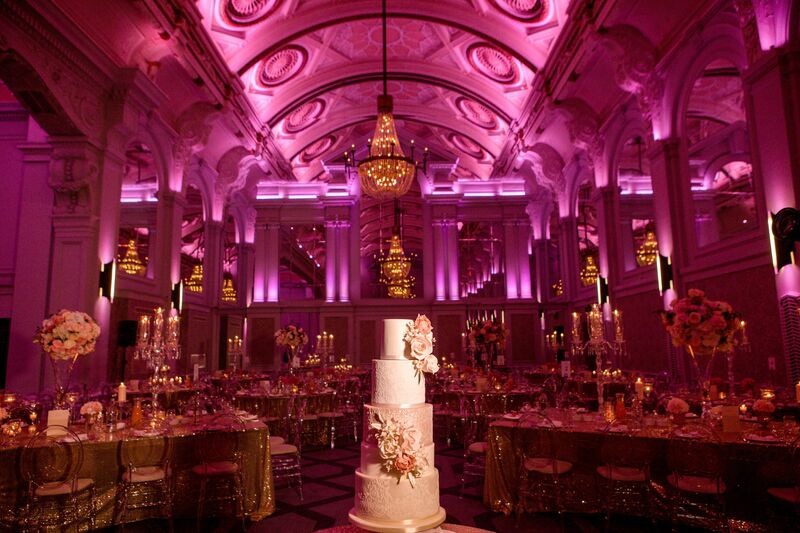 We offer the total package, from engagement and pre-wedding shoots to full wedding ceremony and reception coverage. 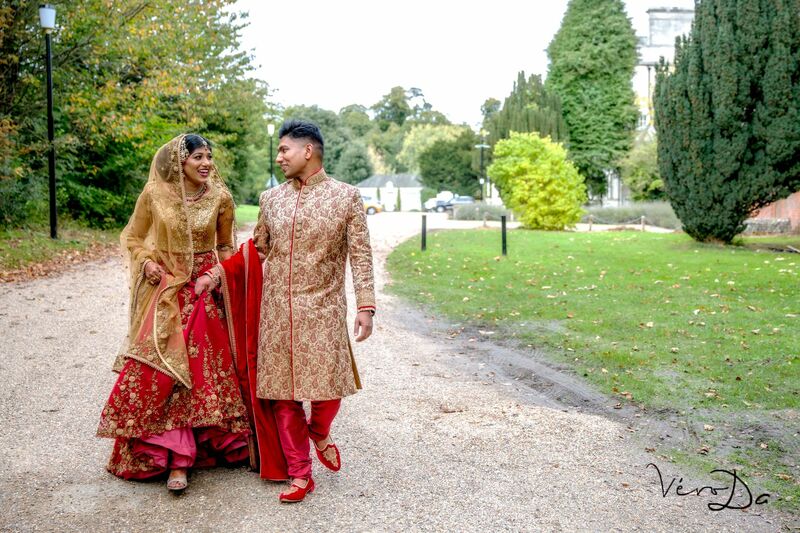 We are with you every step of the way. 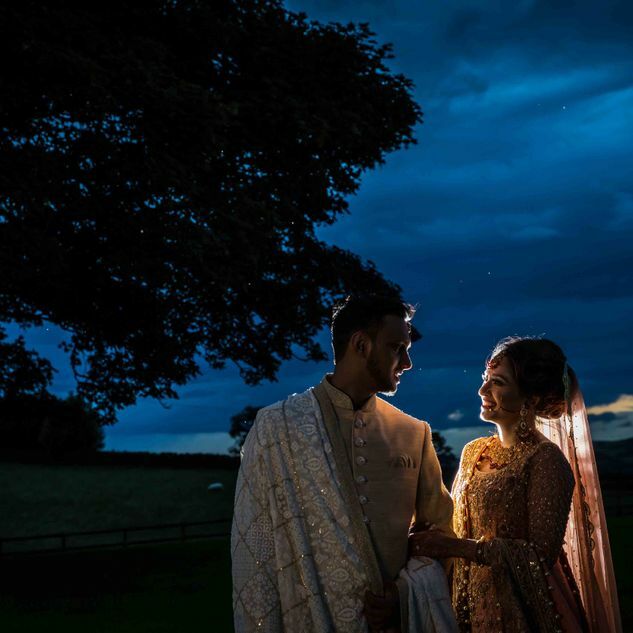 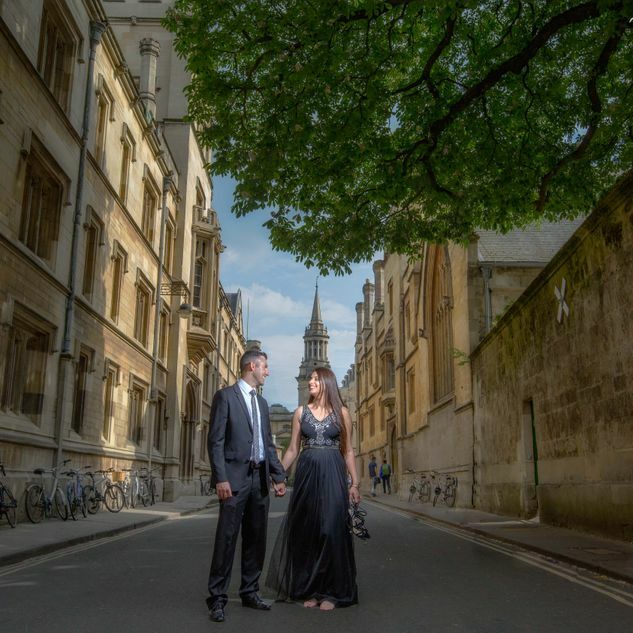 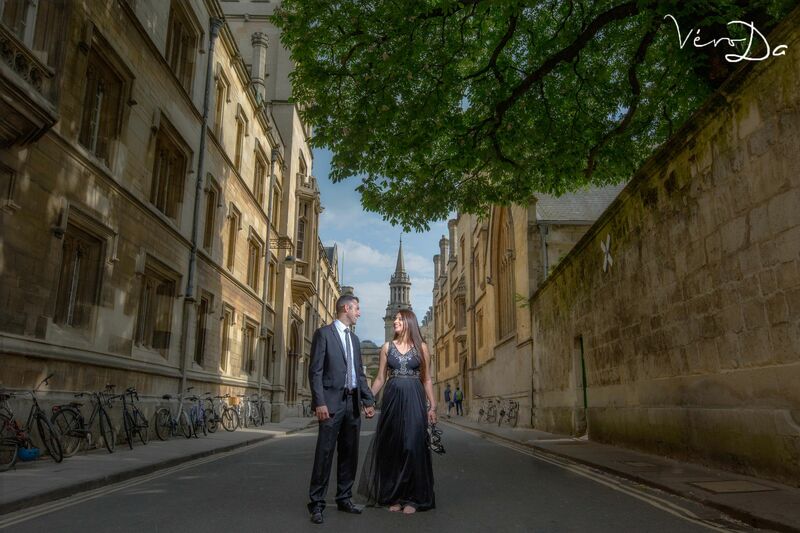 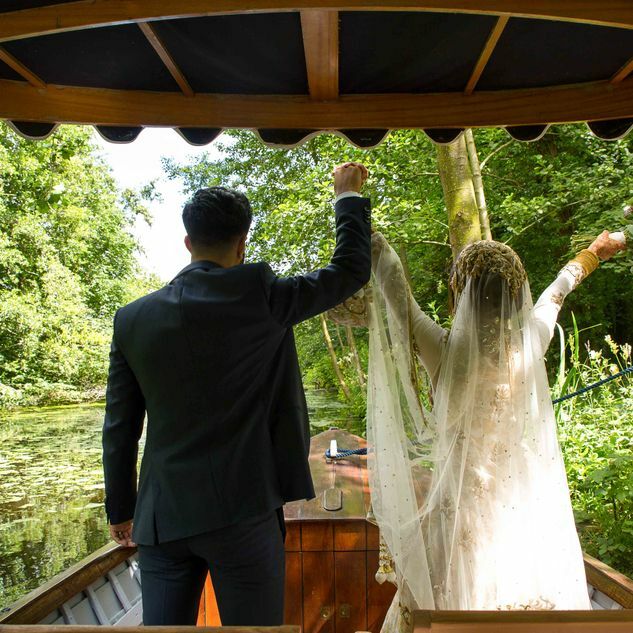 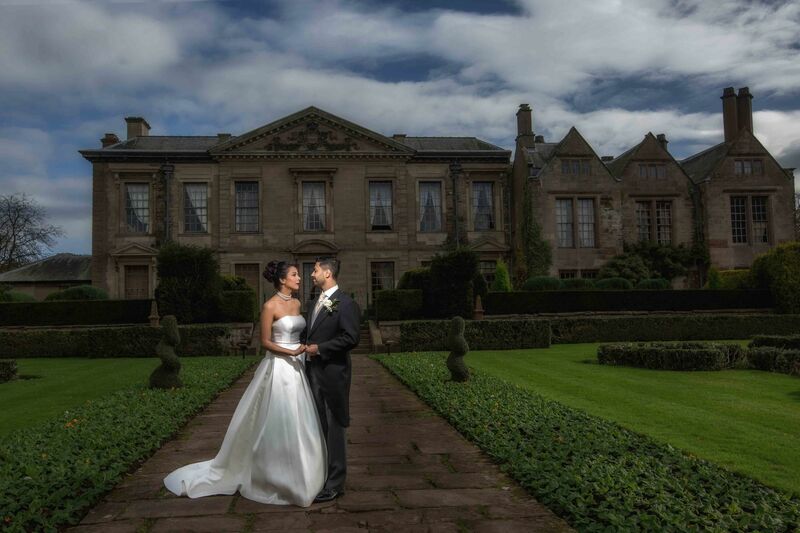 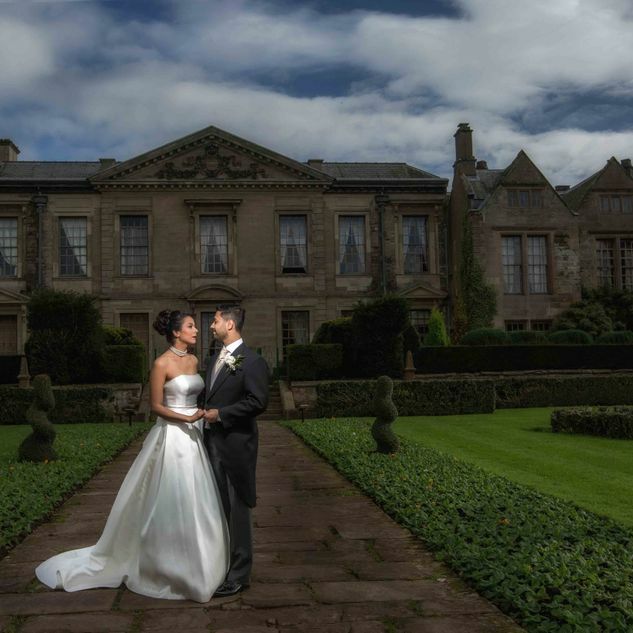 We offer reportage wedding photography that tells your special tale of love – we know how to make your photographs say so much more than a thousand words.